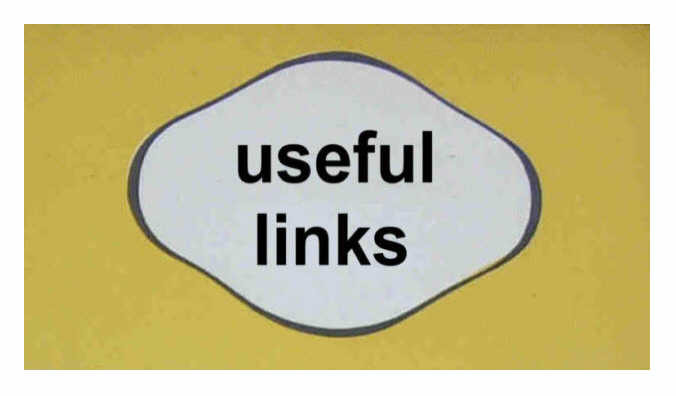 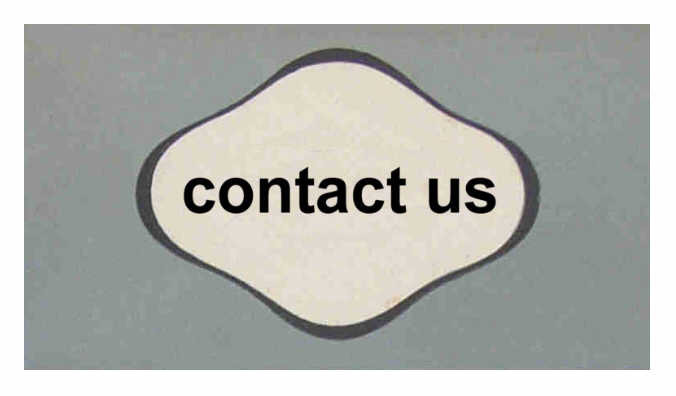 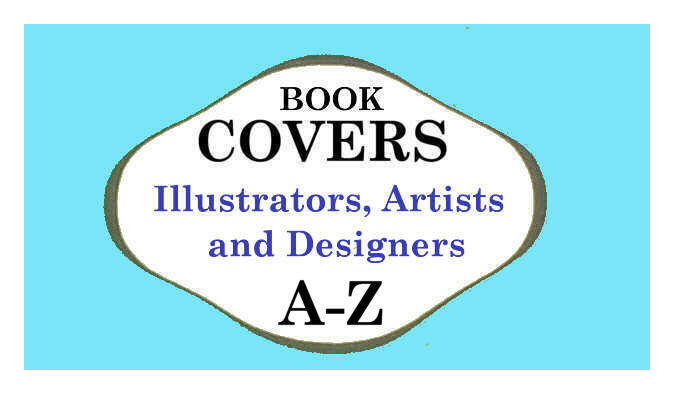 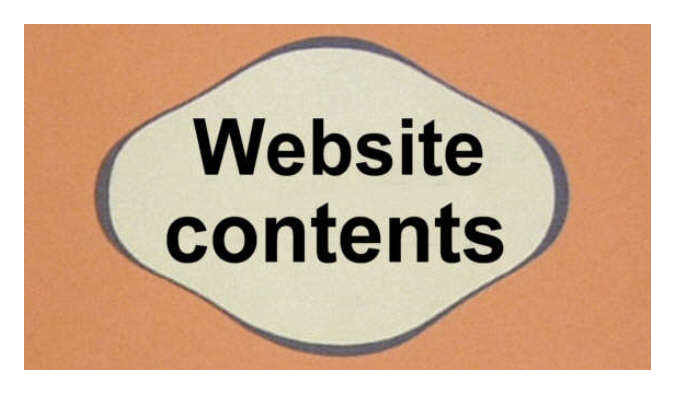 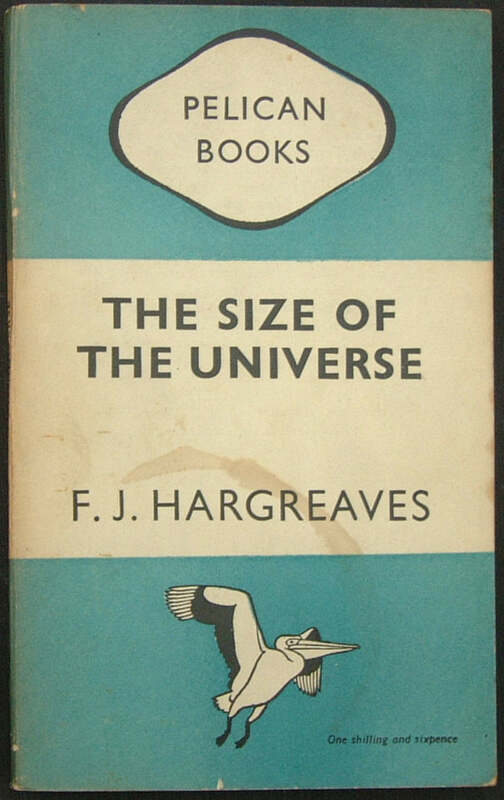 The book is a slightly smaller size (shorter) 168 x 108 mm. 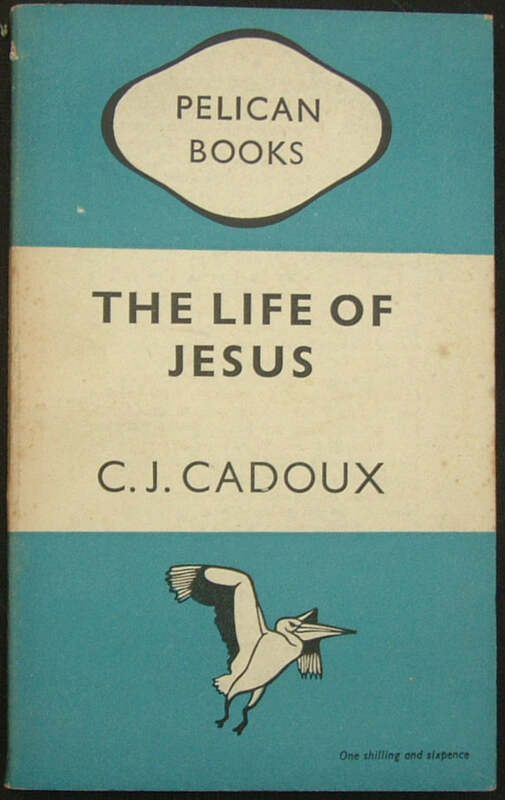 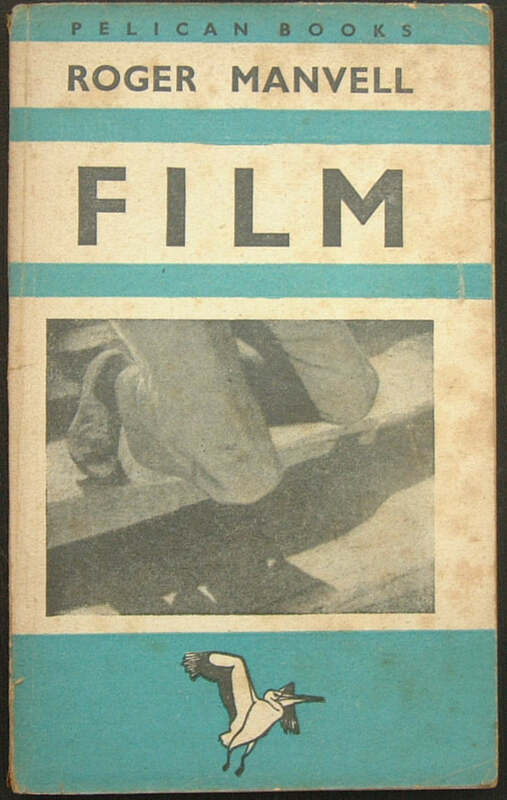 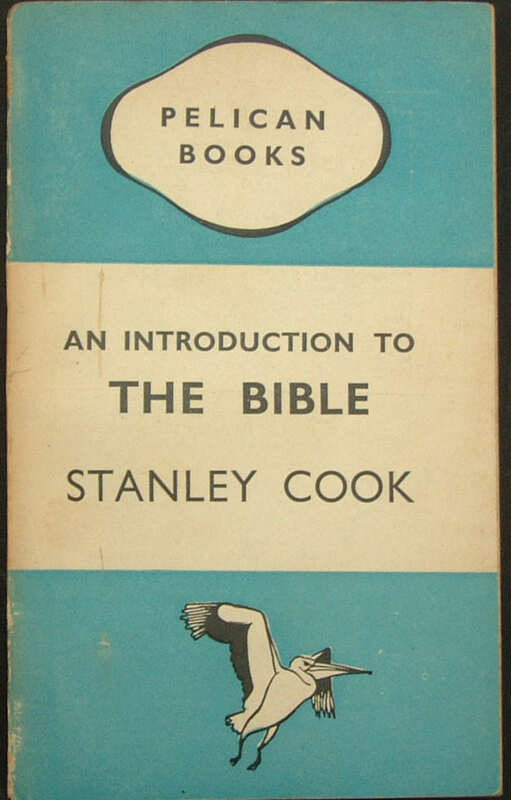 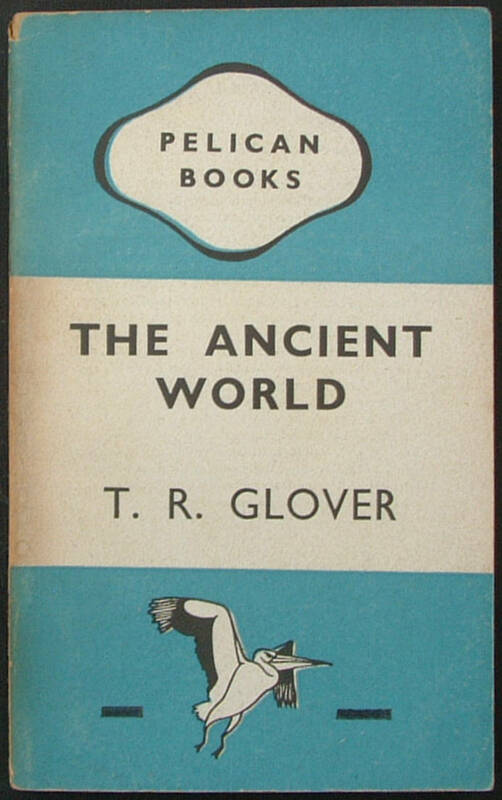 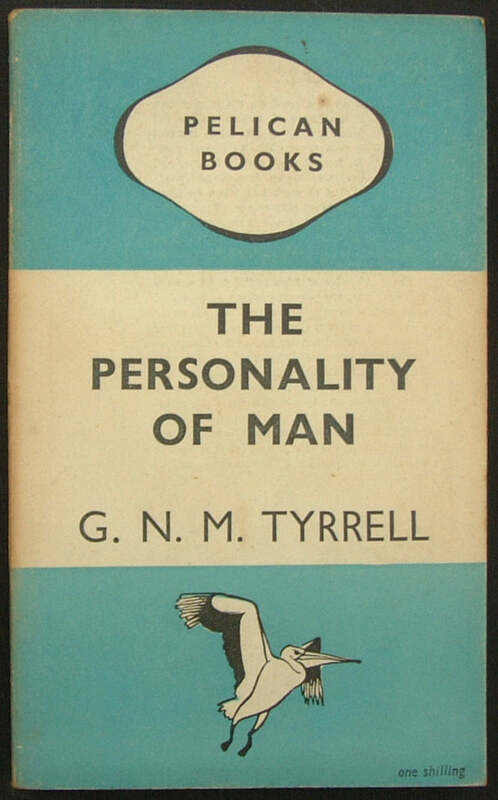 This book was first published by Penguin as a Pelican Special 'S5' in July 1938. 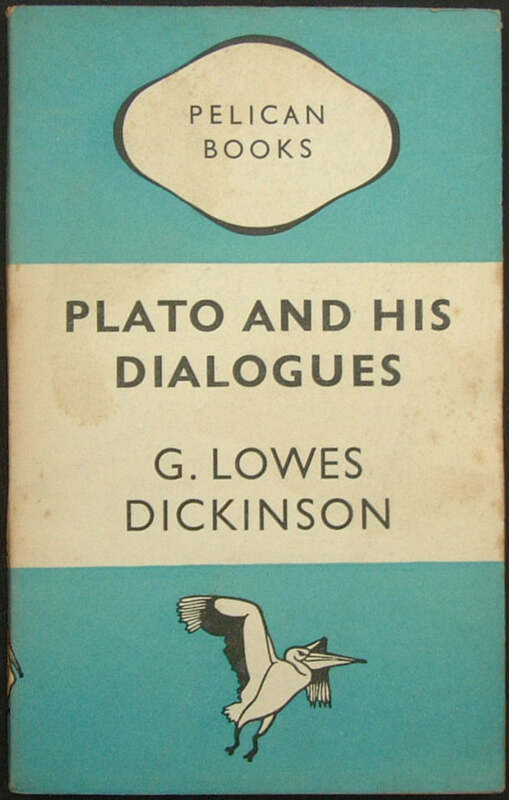 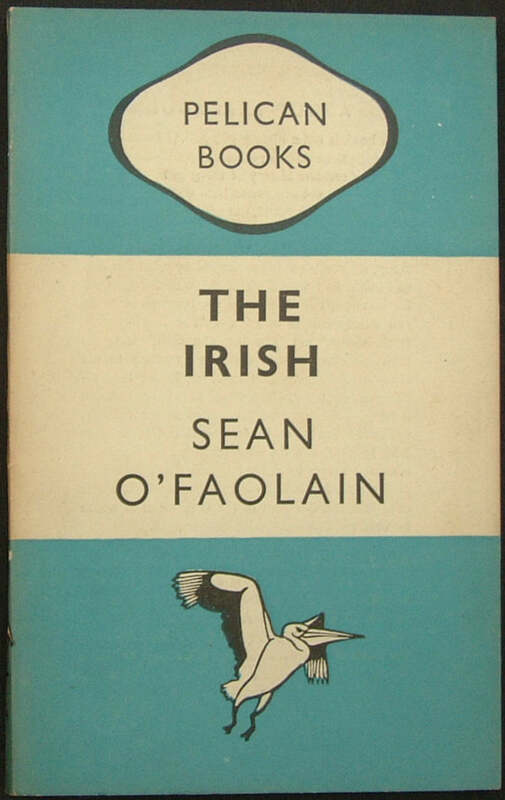 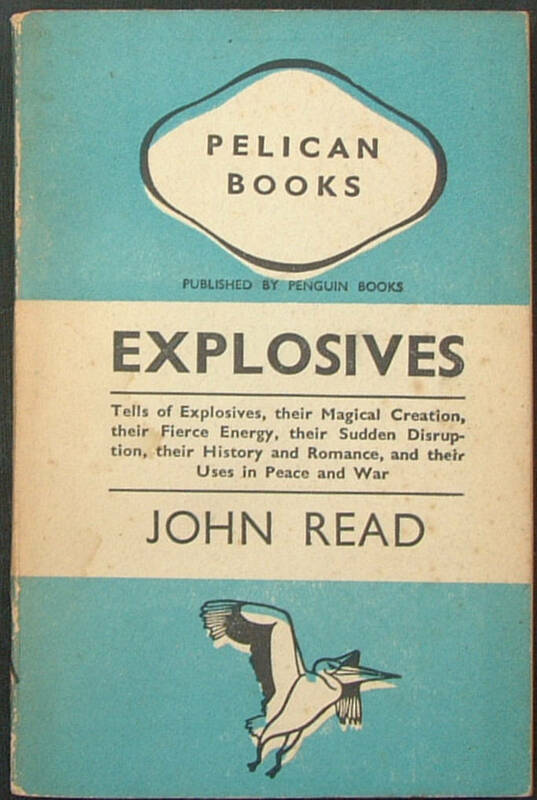 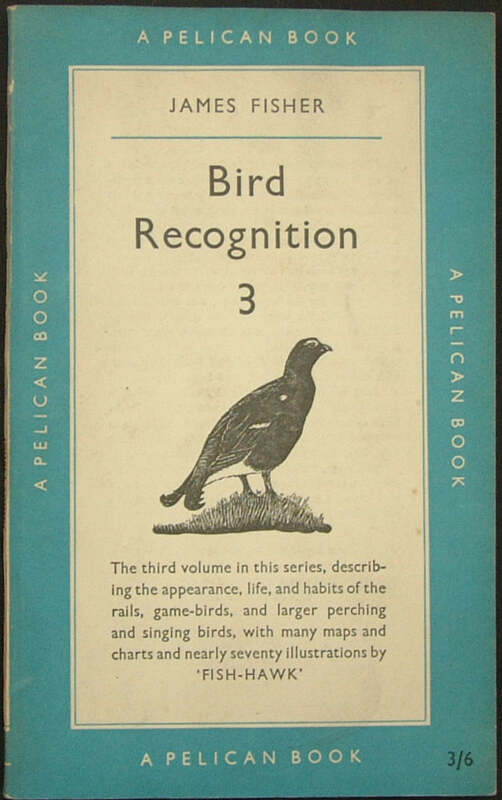 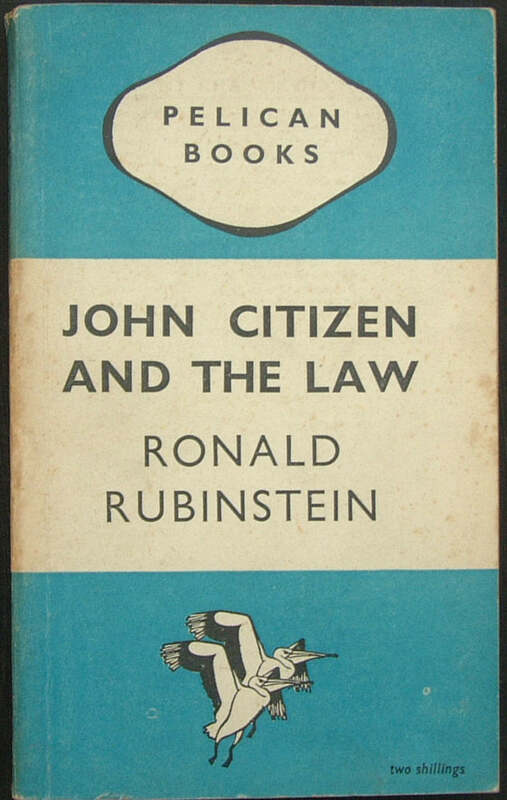 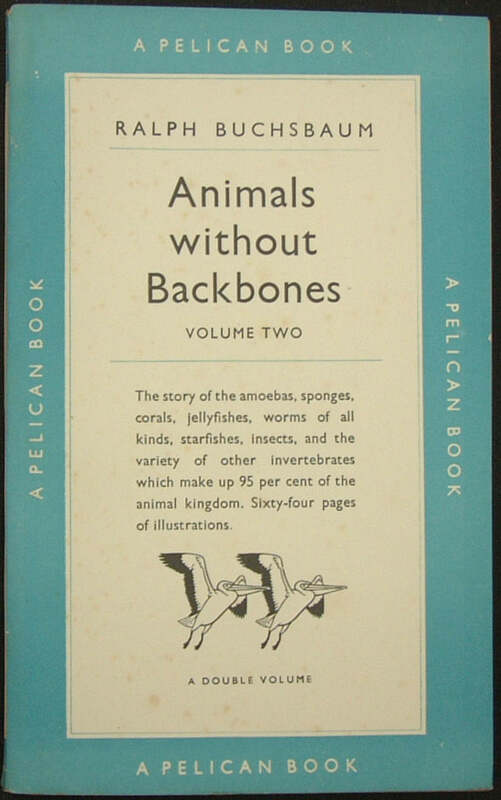 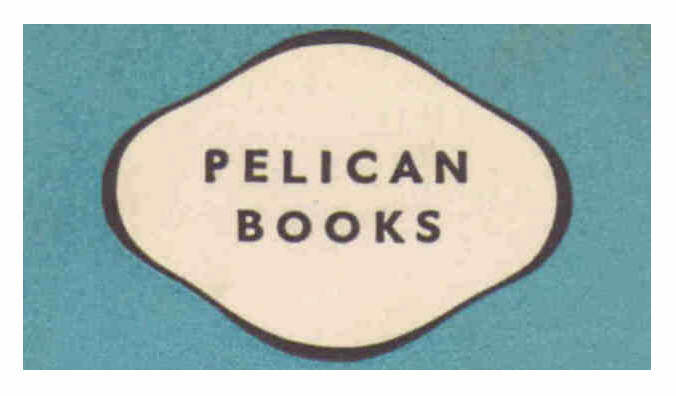 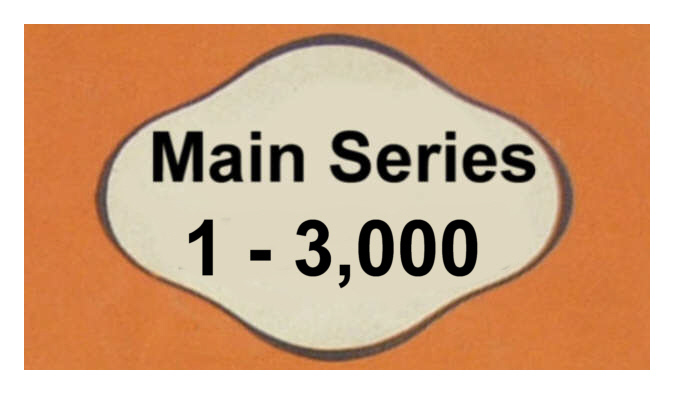 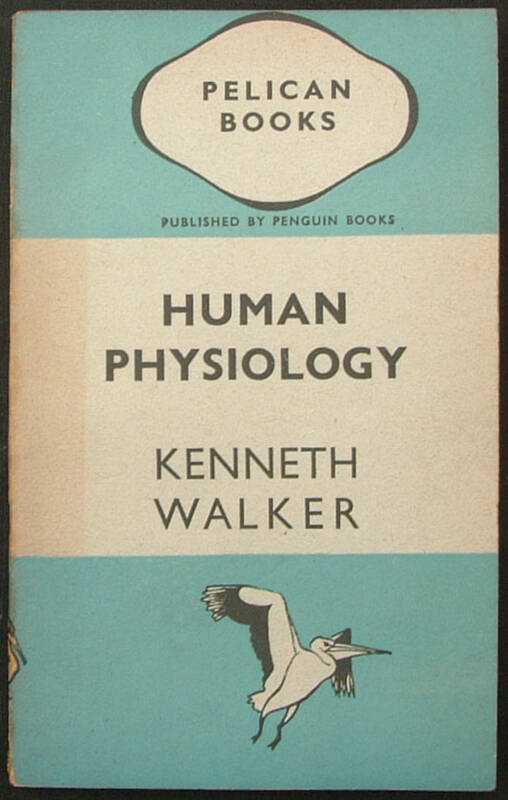 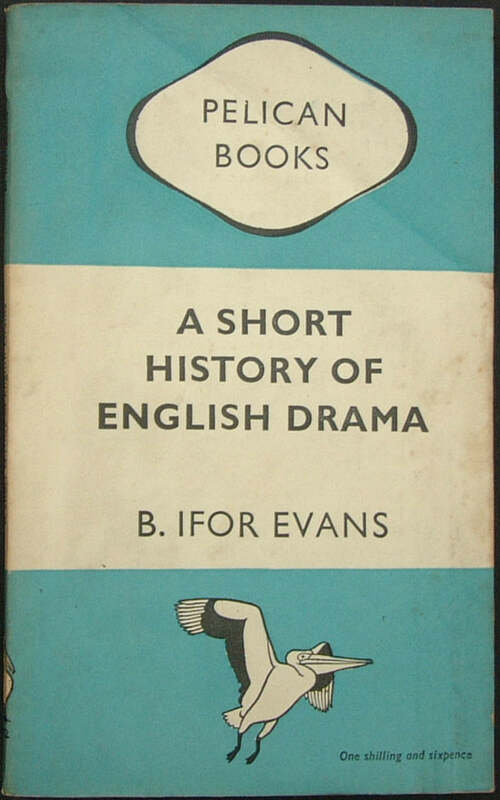 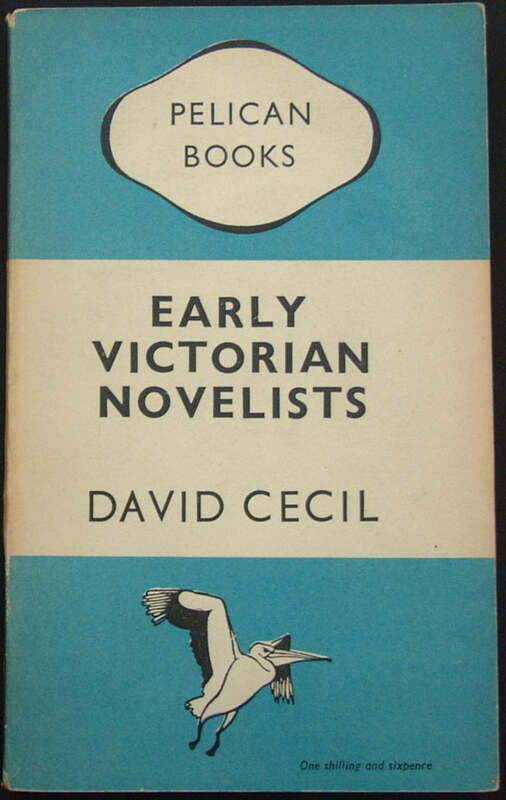 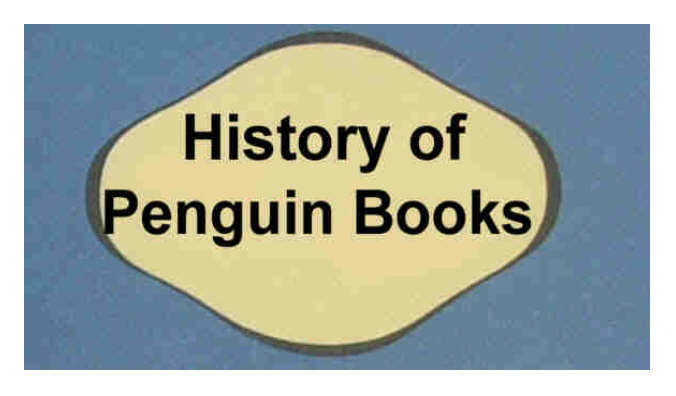 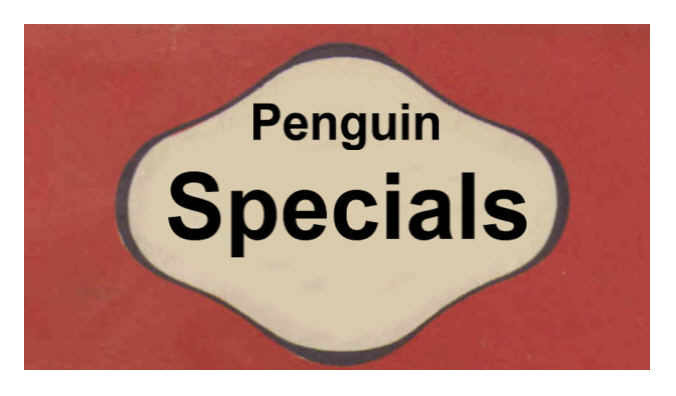 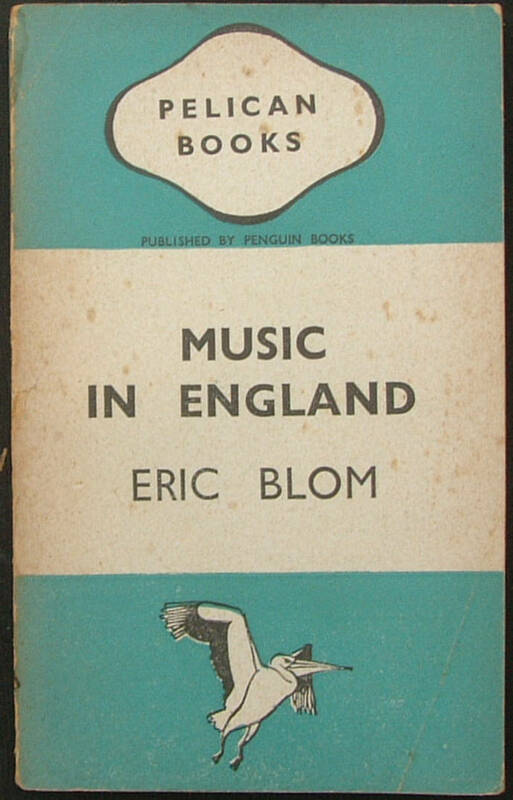 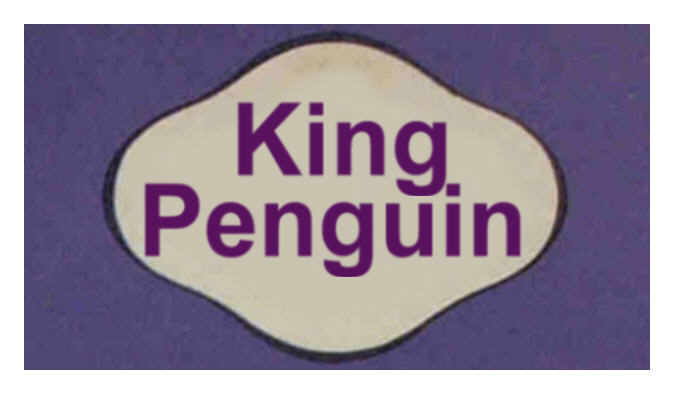 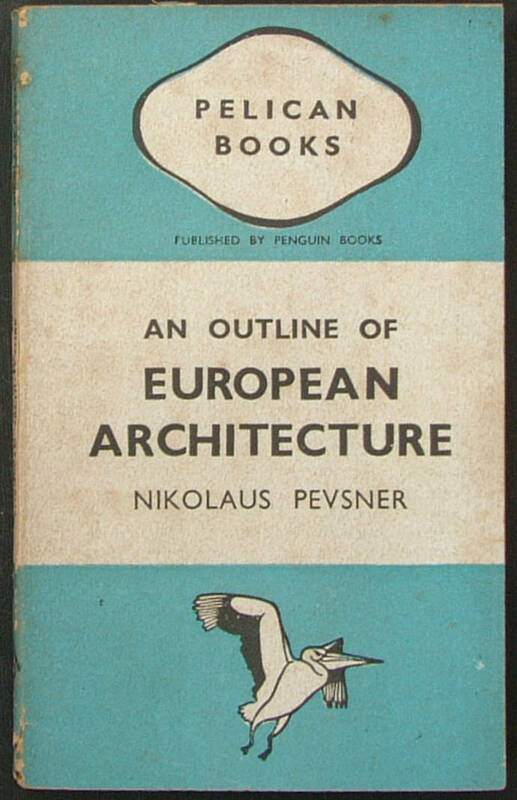 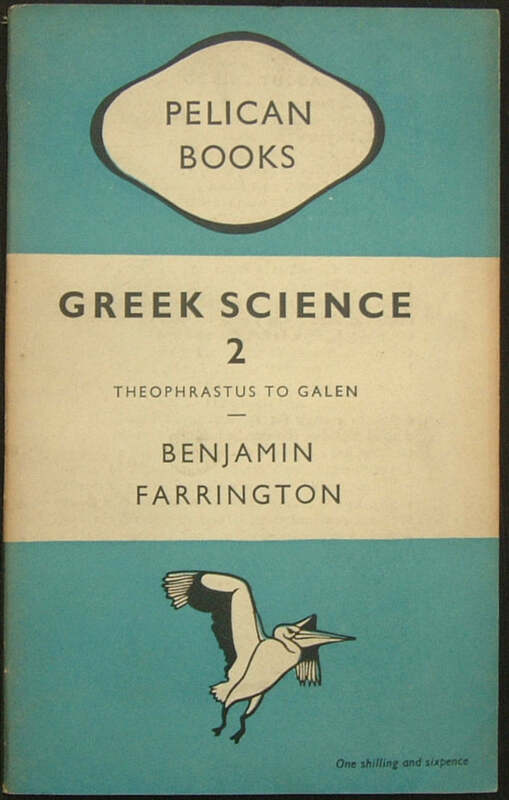 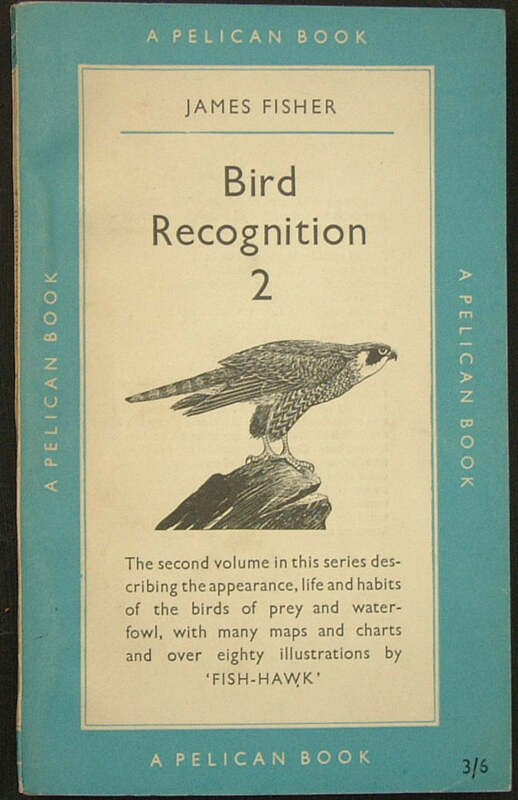 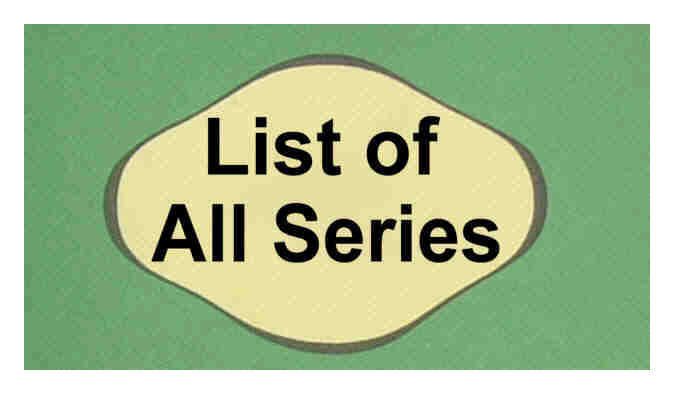 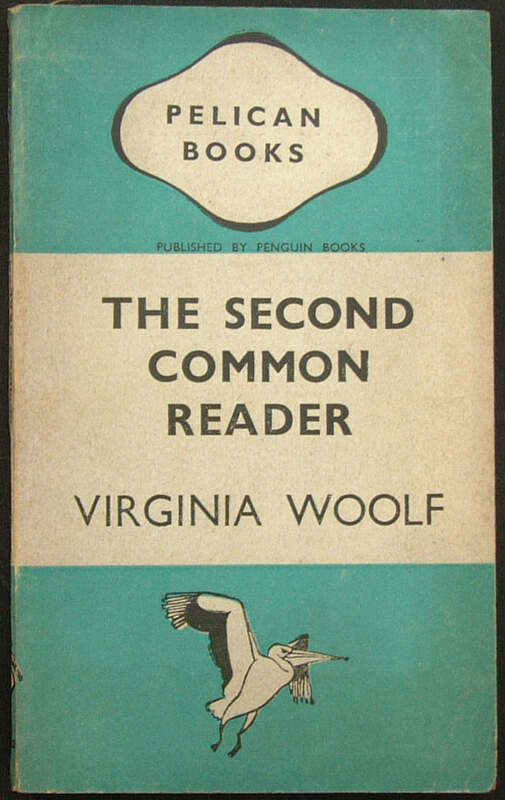 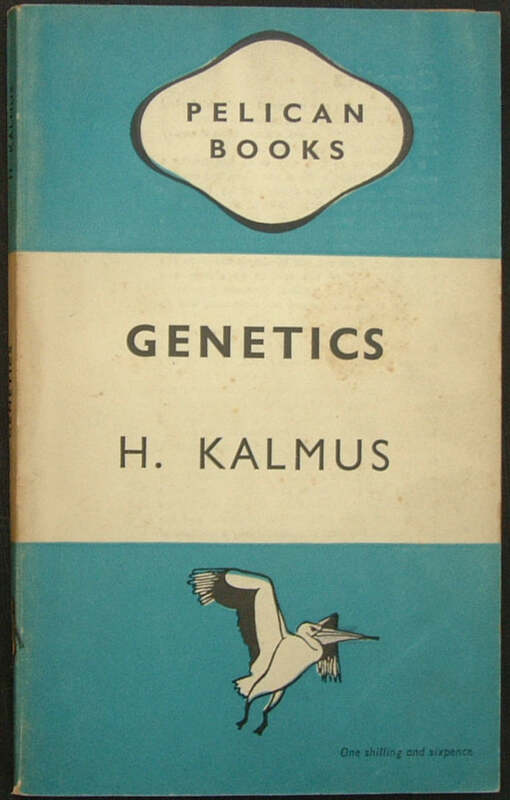 It was the first book in the Penguin Specials series to be classified as a 'Pelican' Special with a blue and white cover and the 'Pelican' logo. 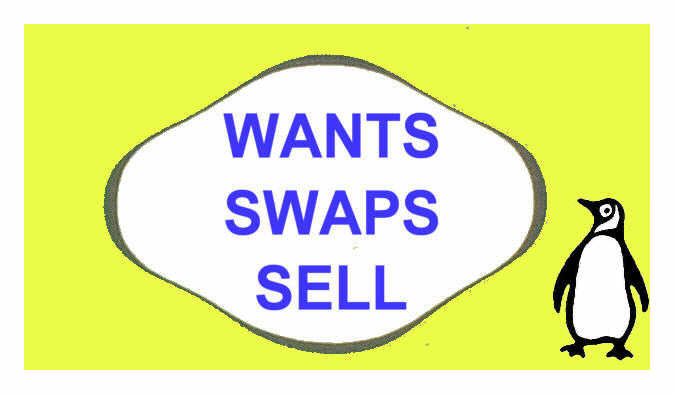 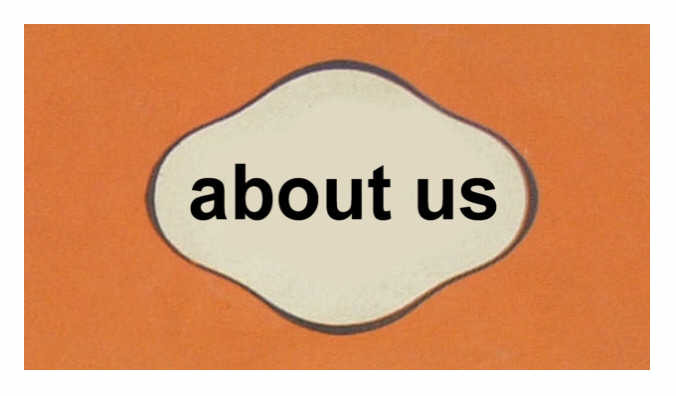 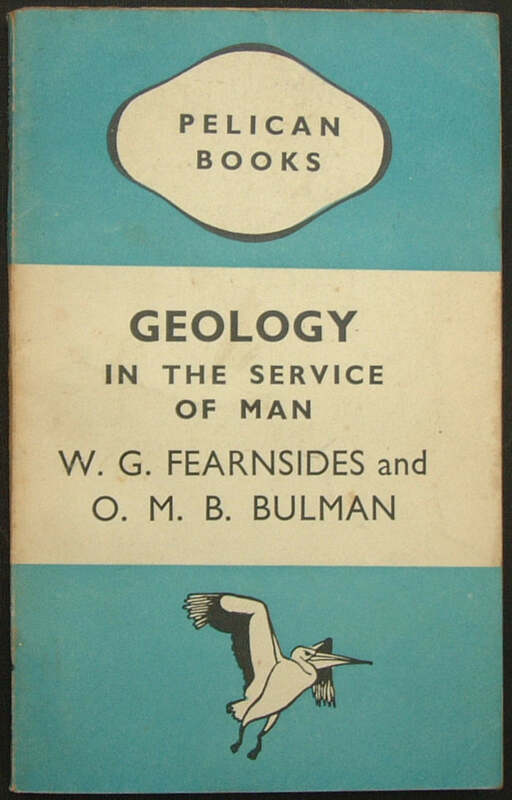 This book was first issued in two volumes as Nos. 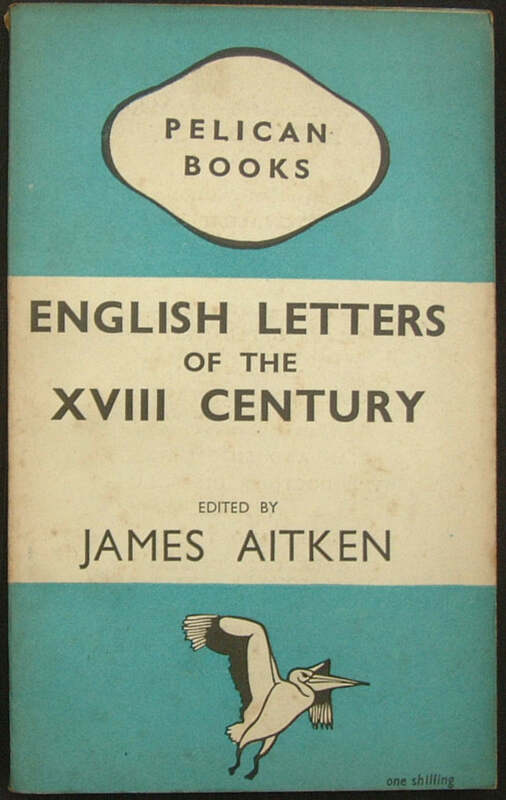 A142 and A192. 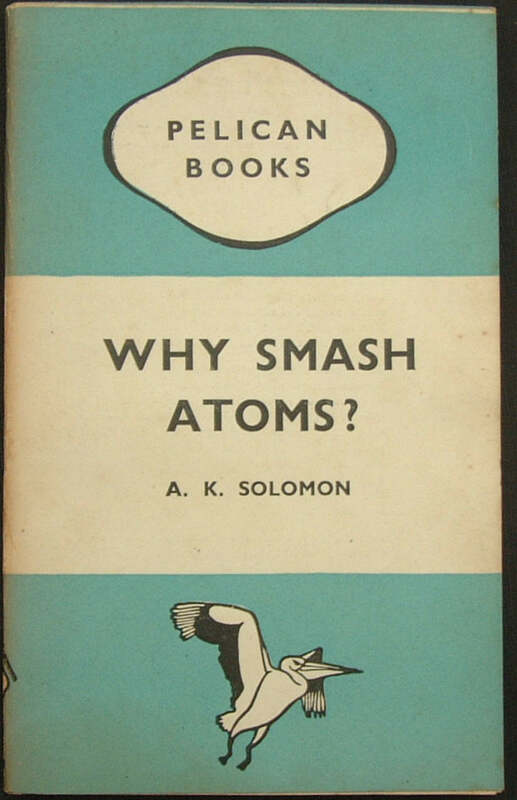 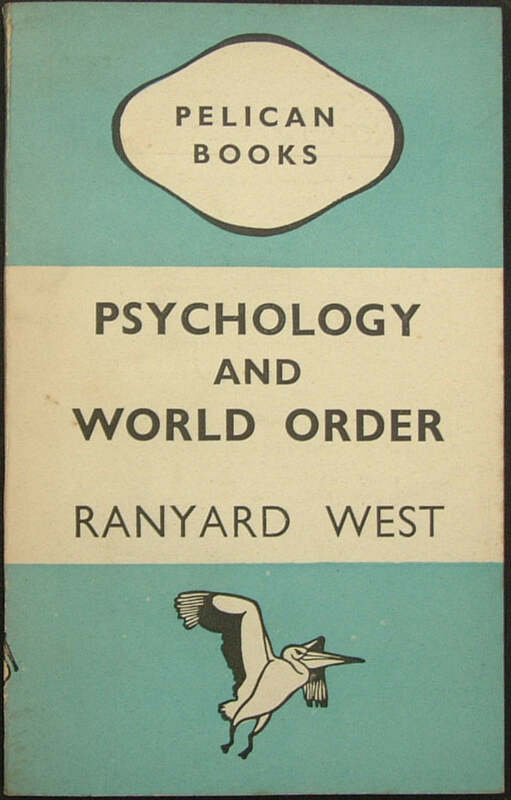 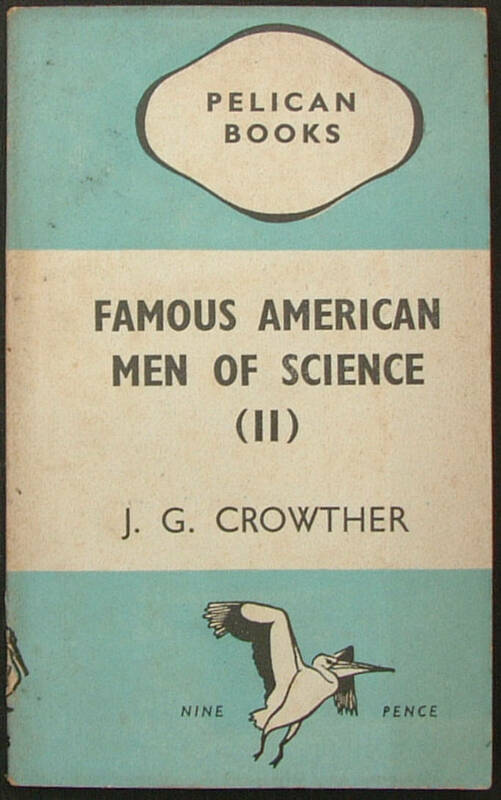 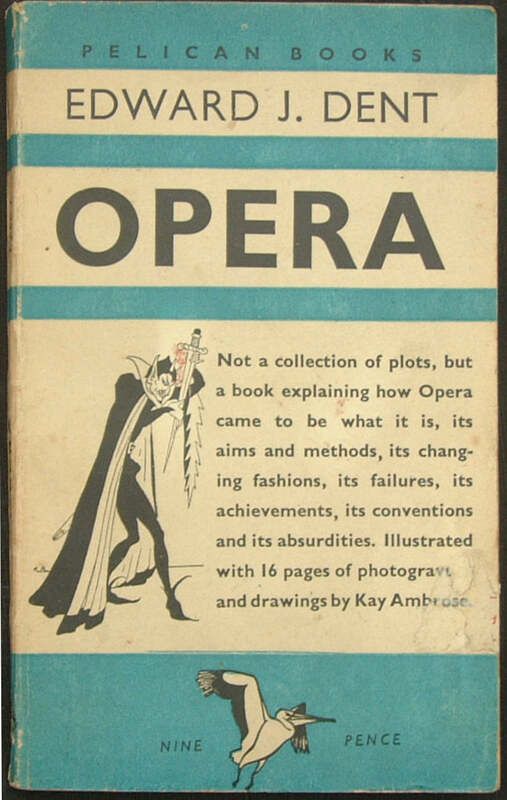 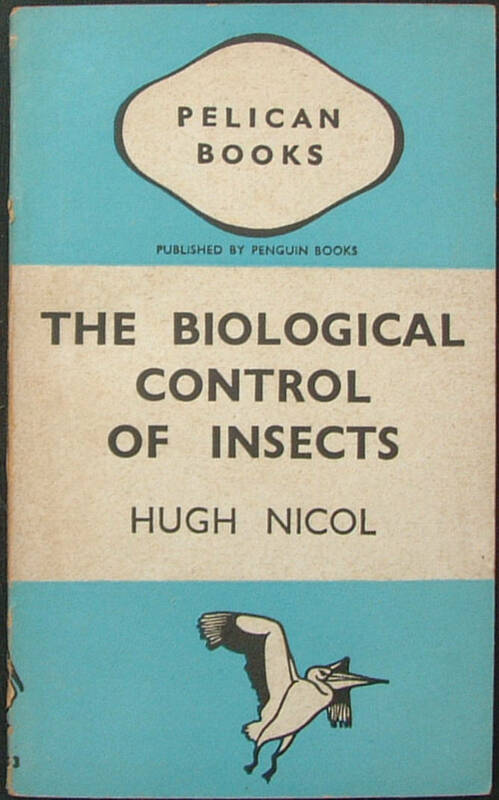 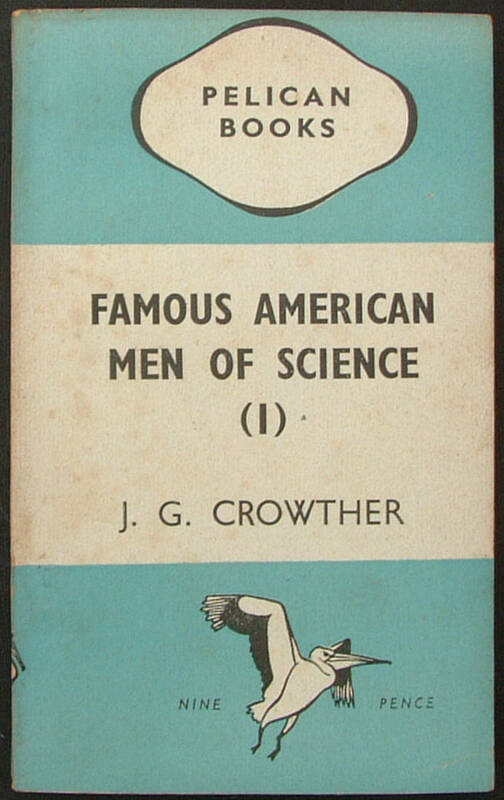 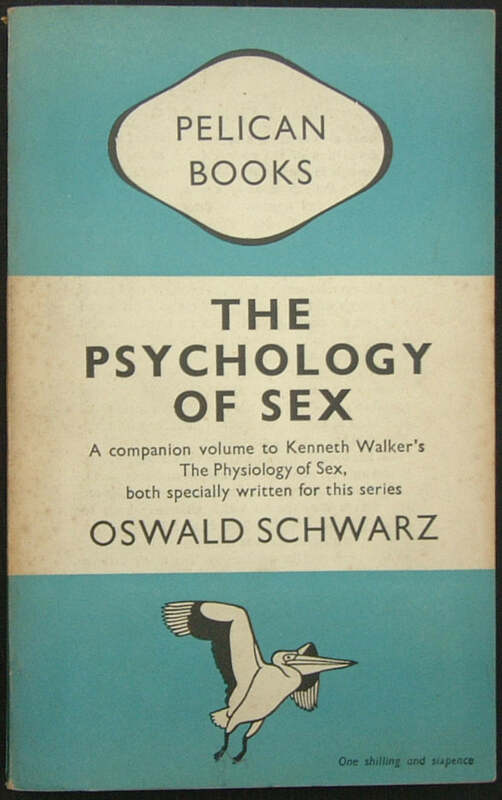 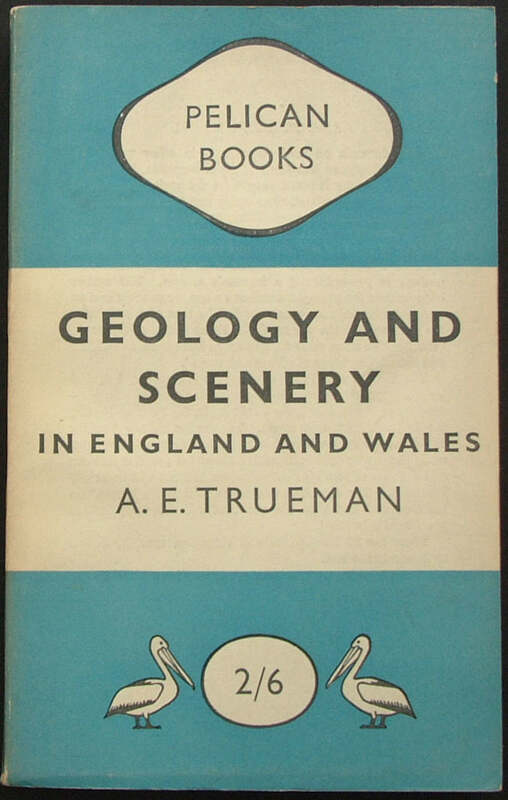 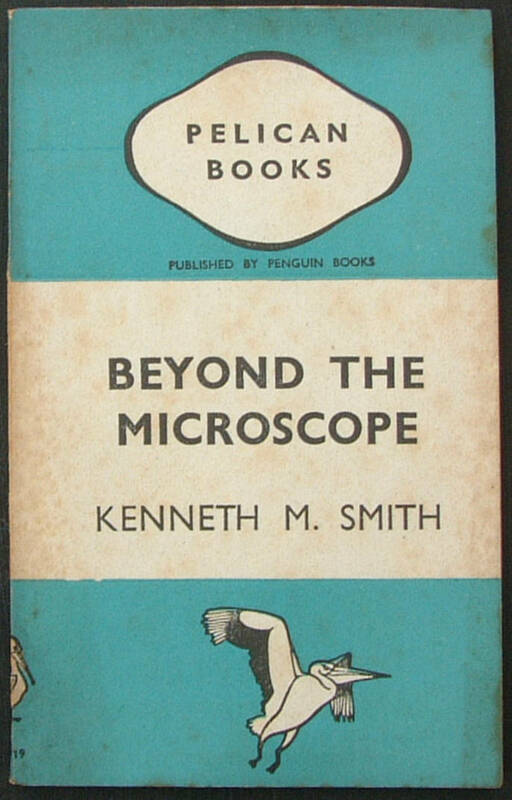 The two parts were published in 1953 as one volume under the number 'A142'. 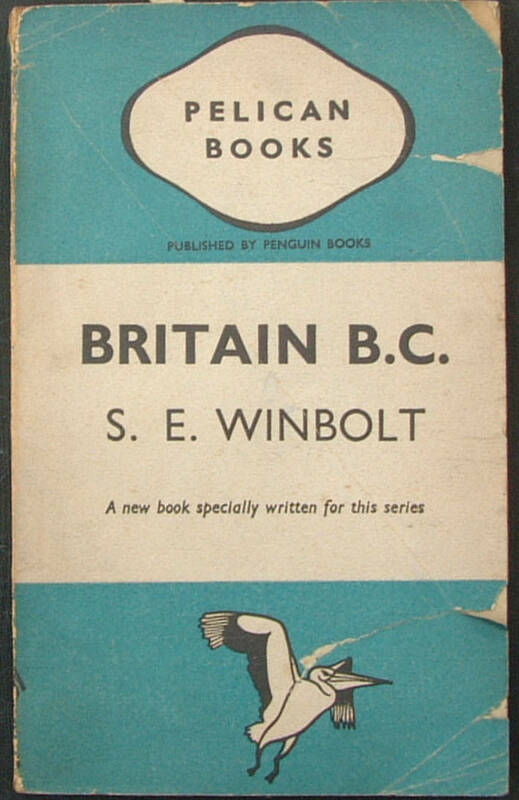 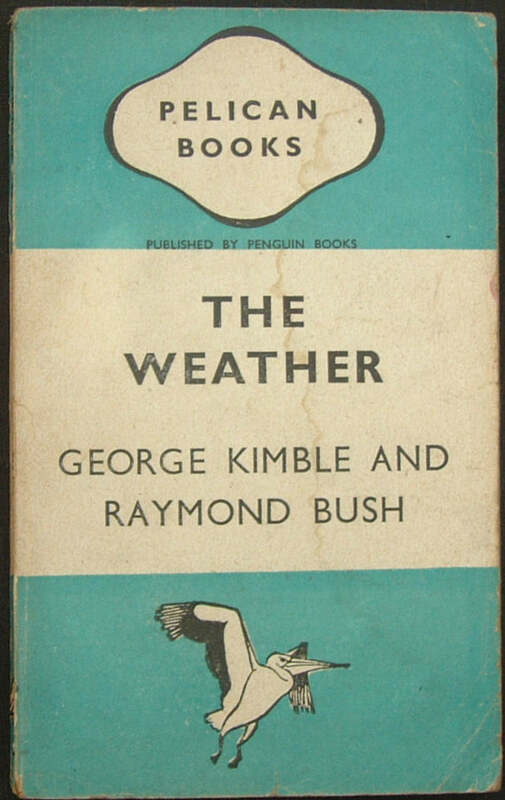 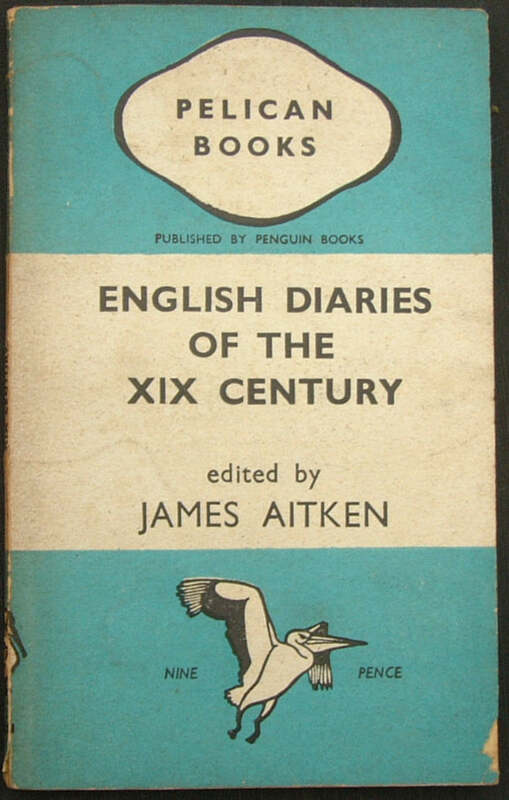 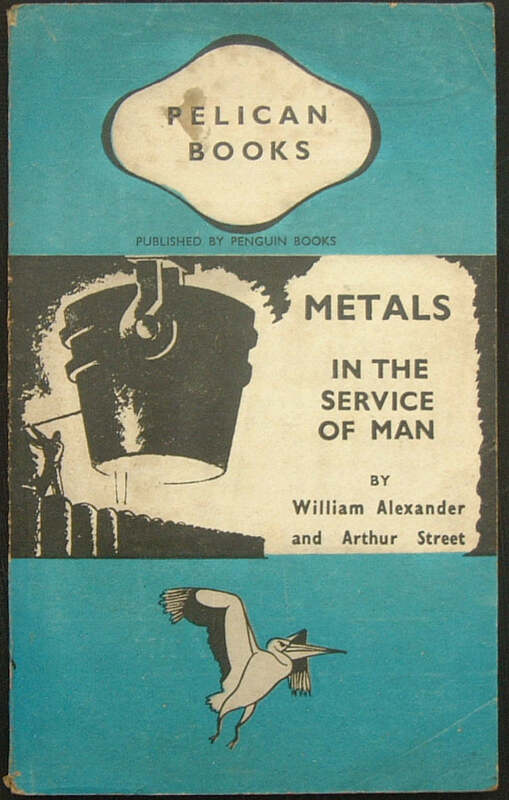 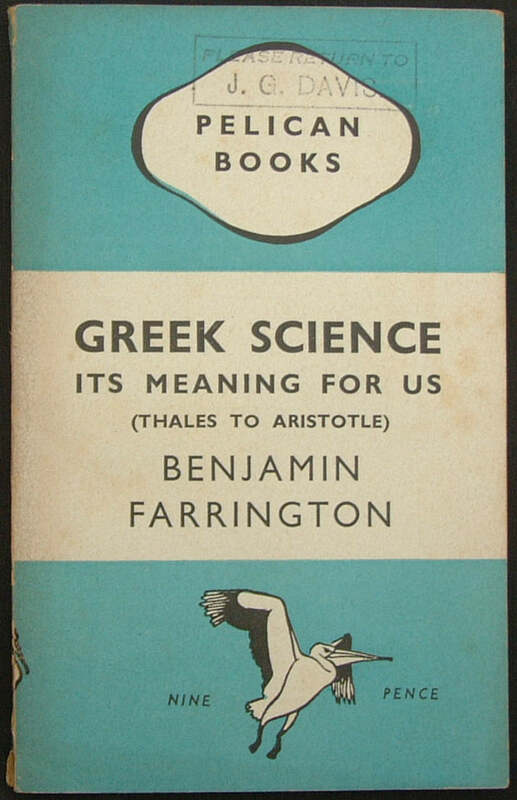 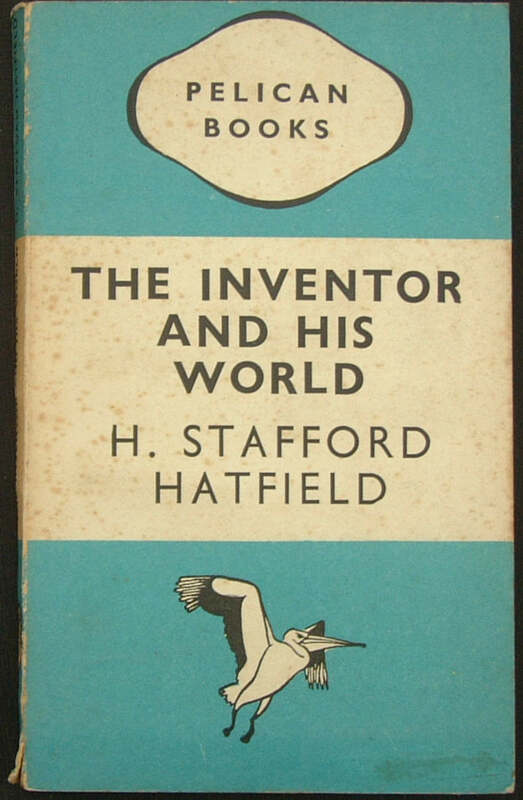 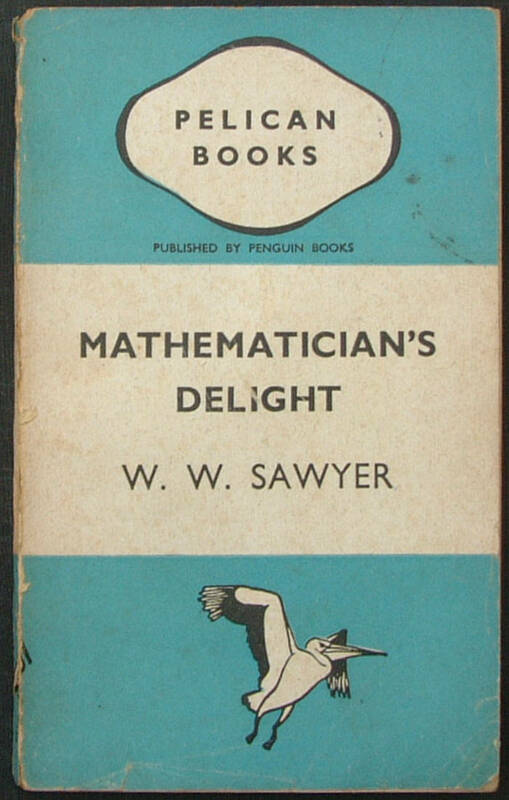 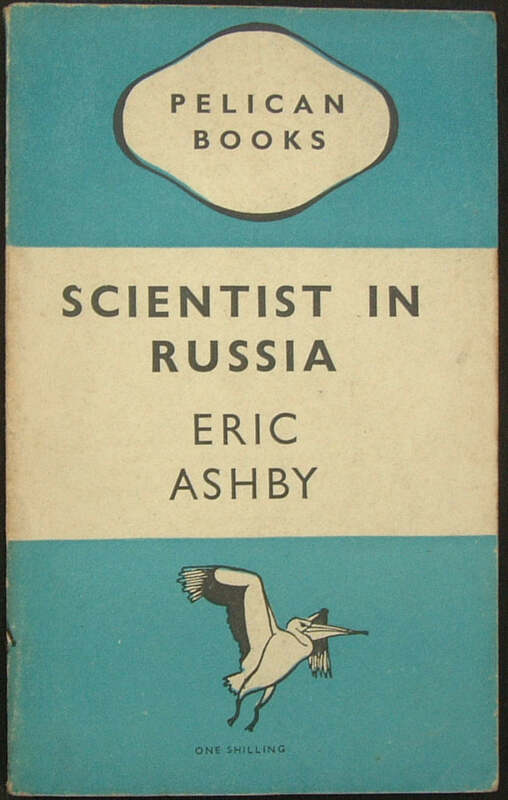 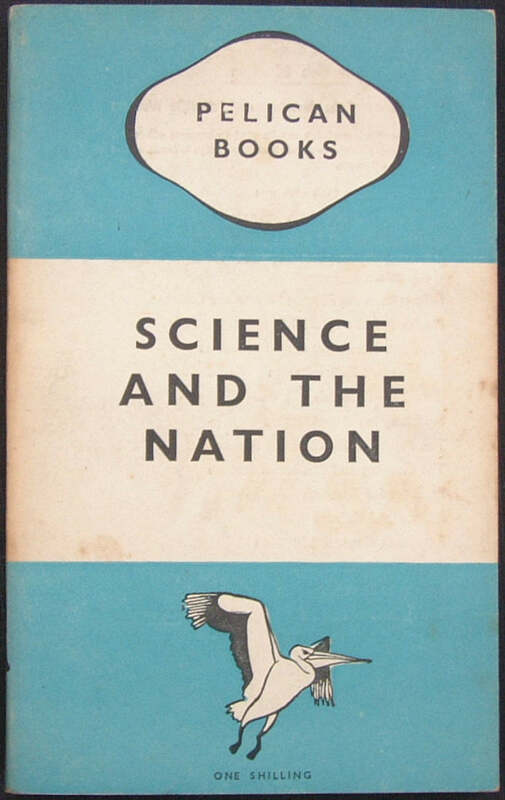 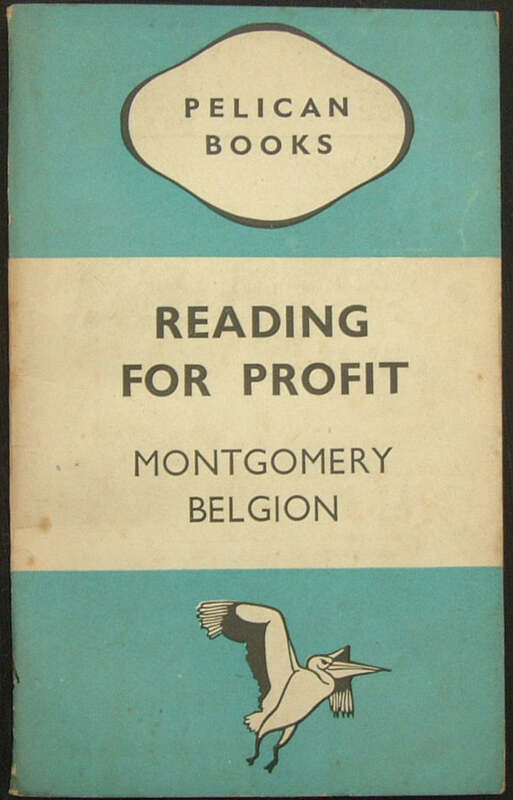 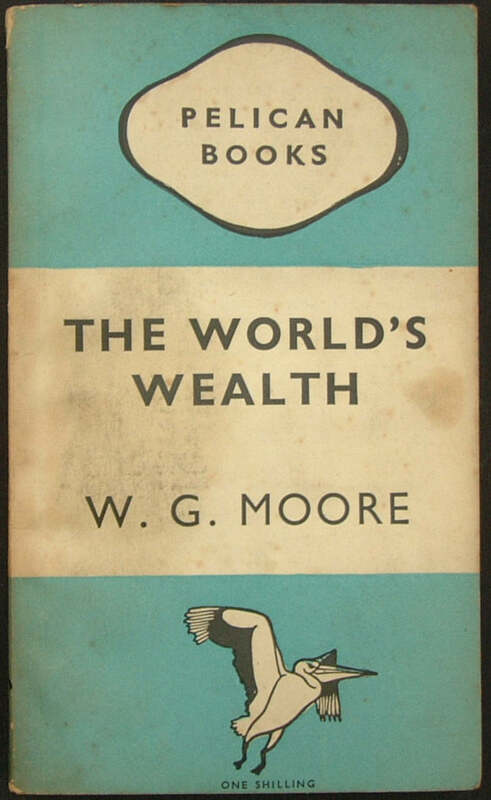 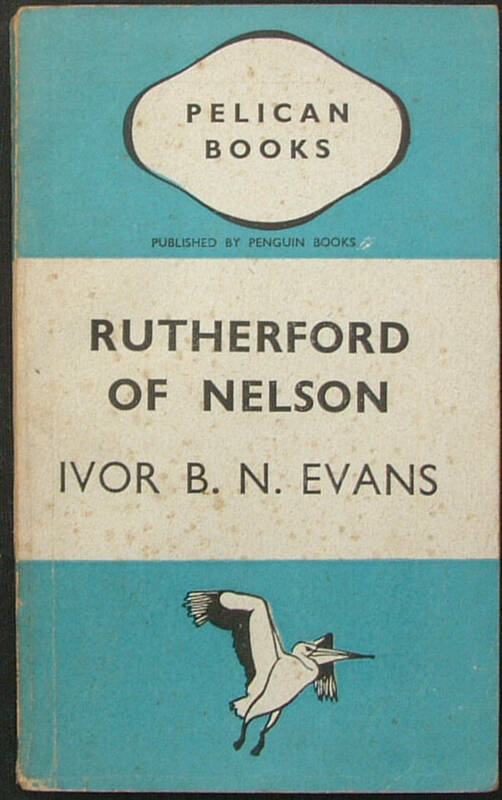 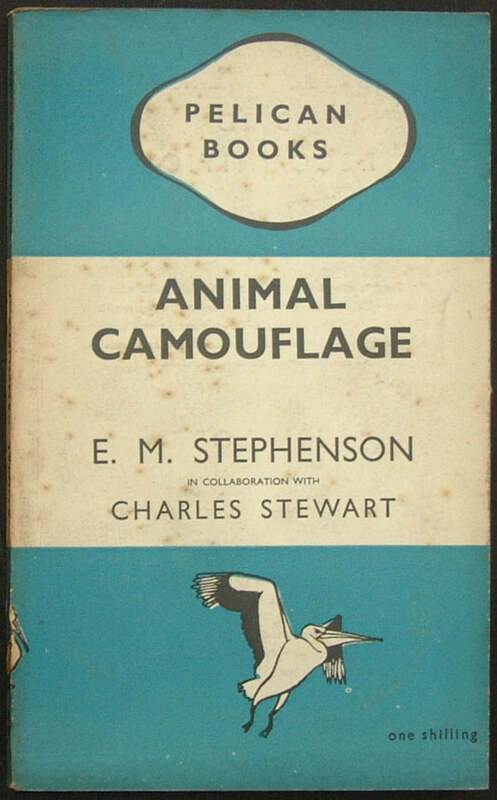 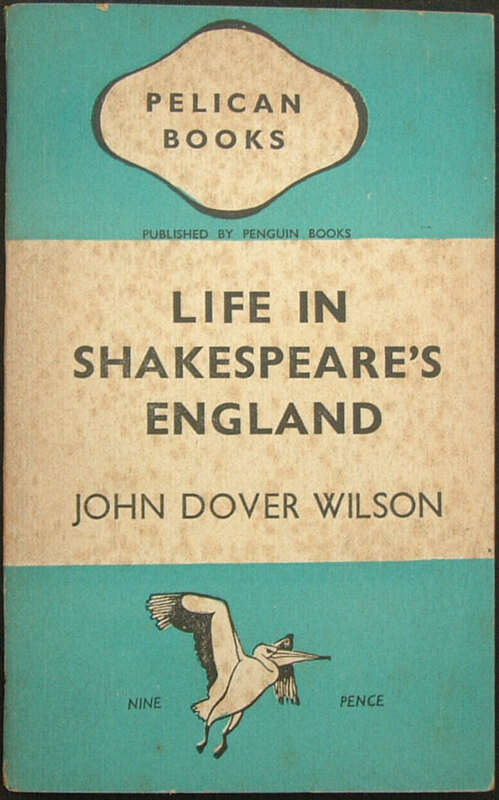 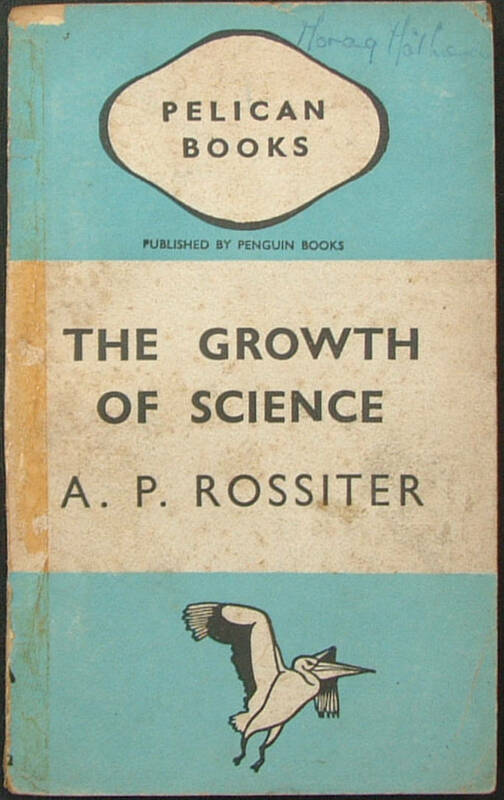 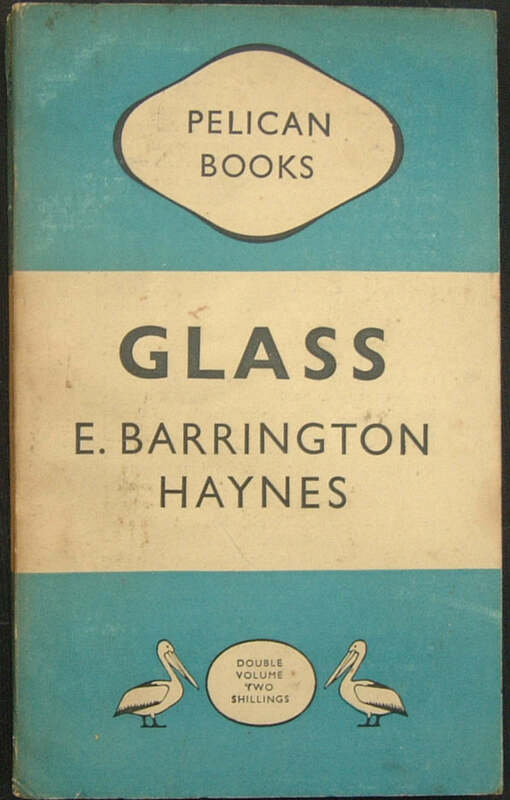 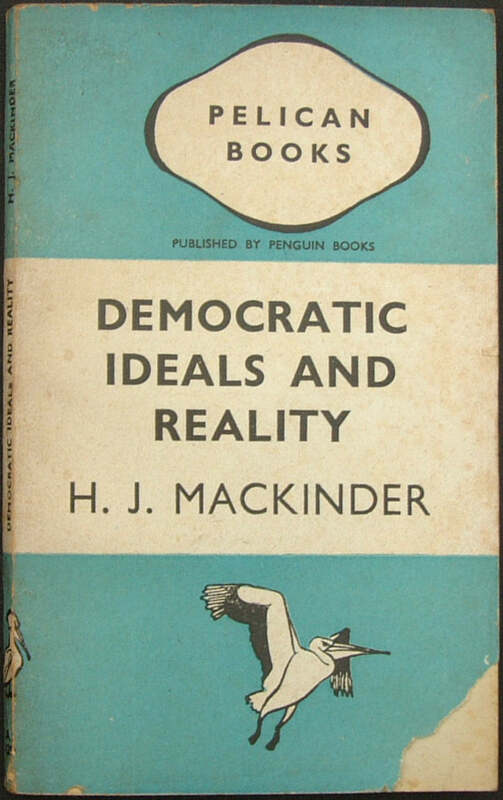 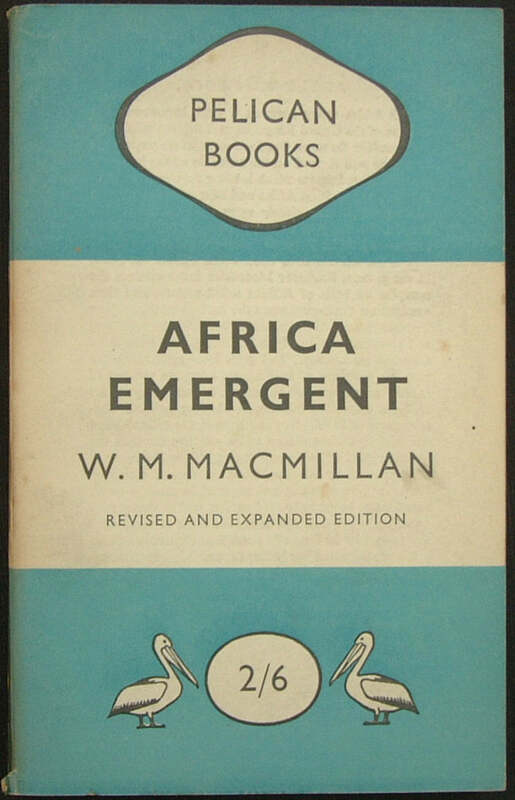 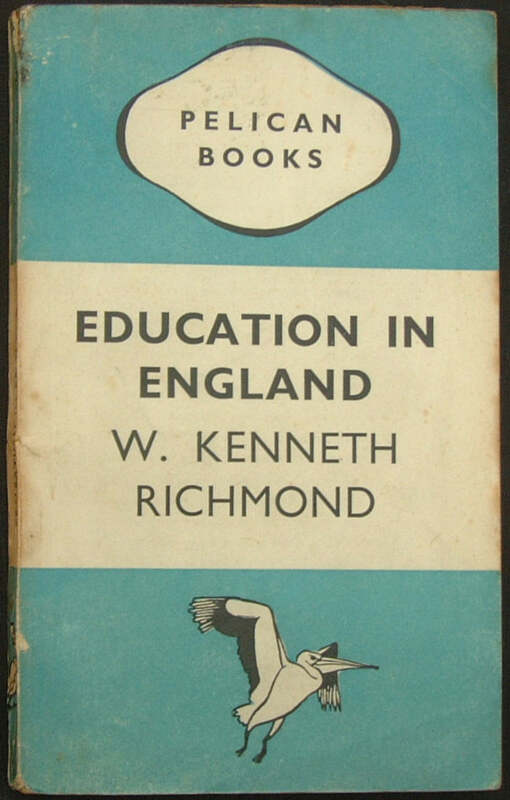 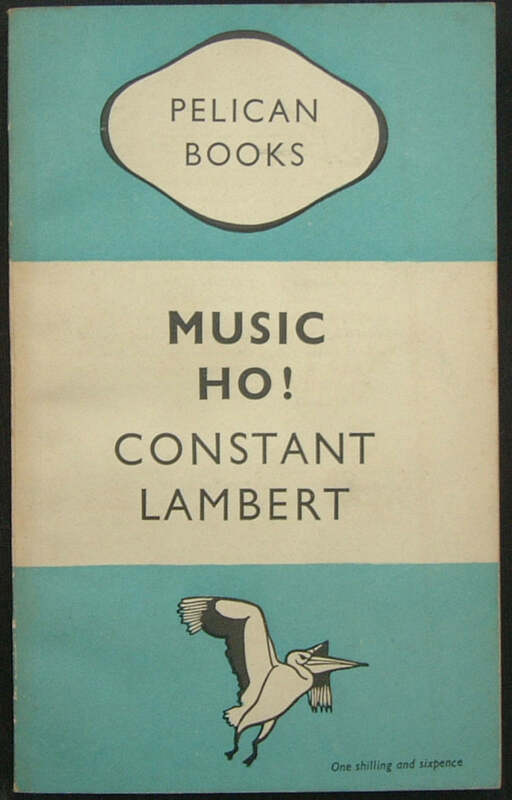 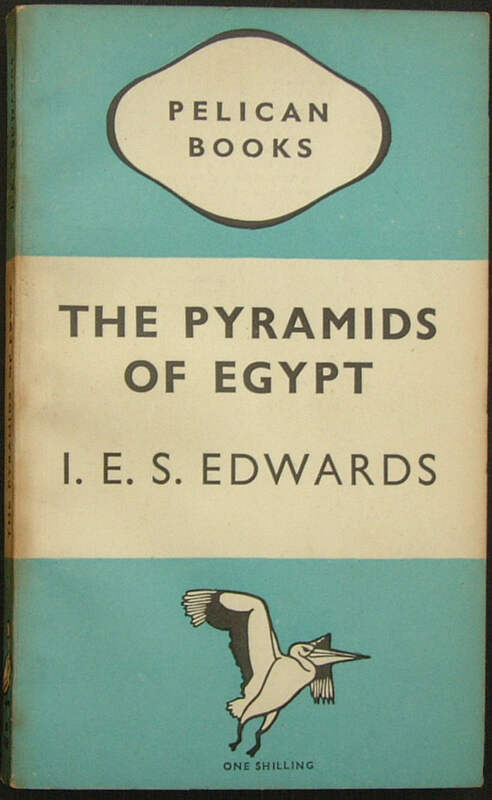 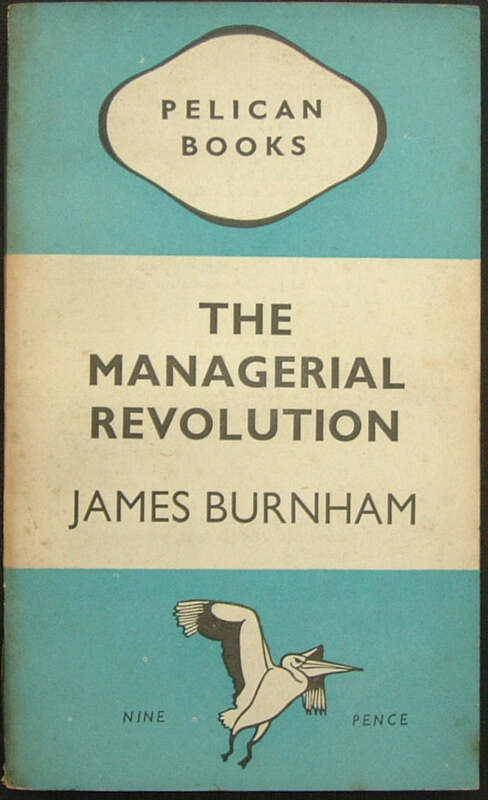 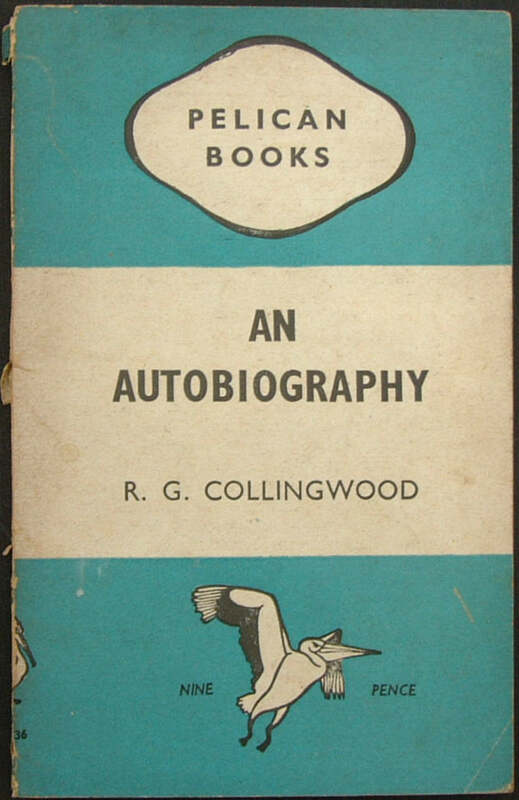 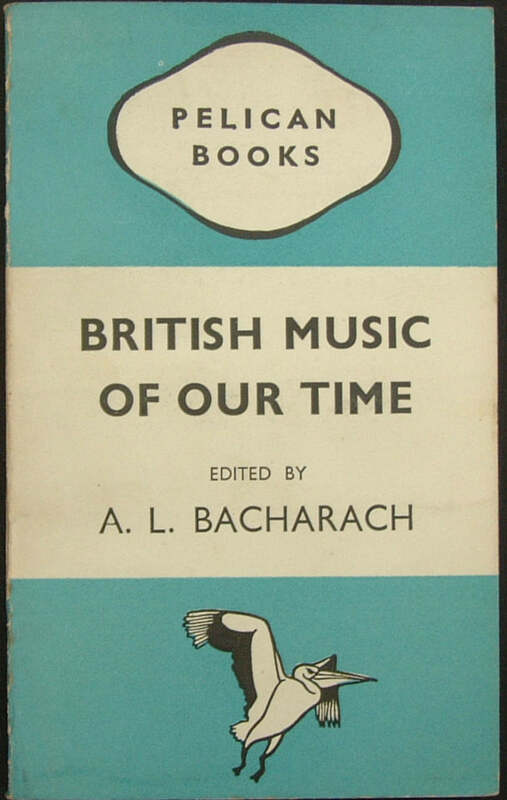 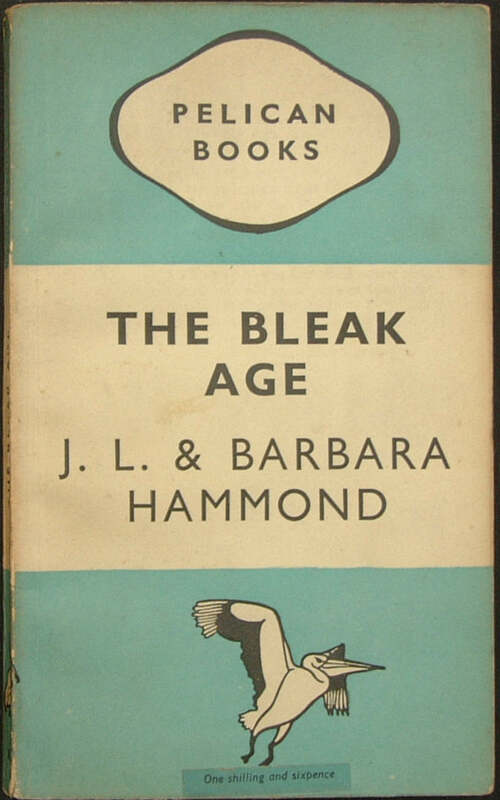 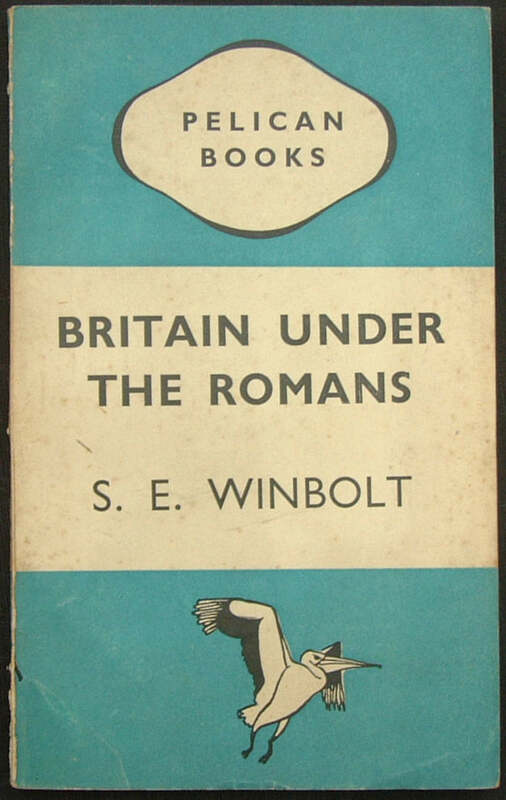 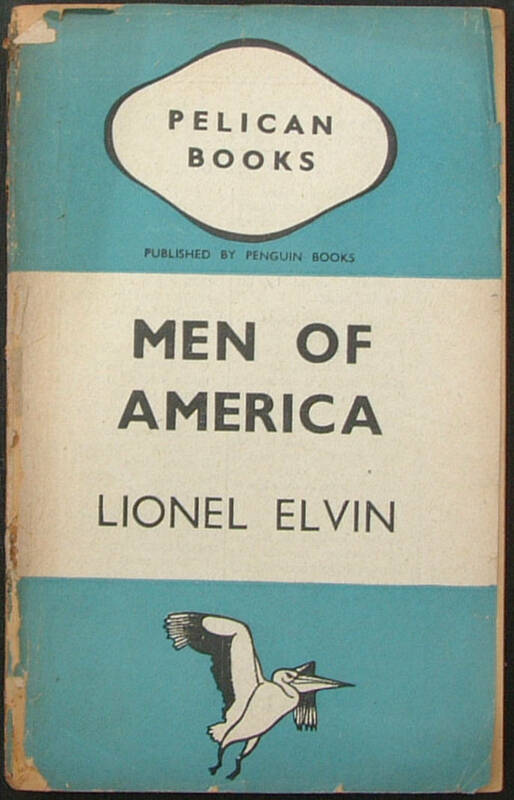 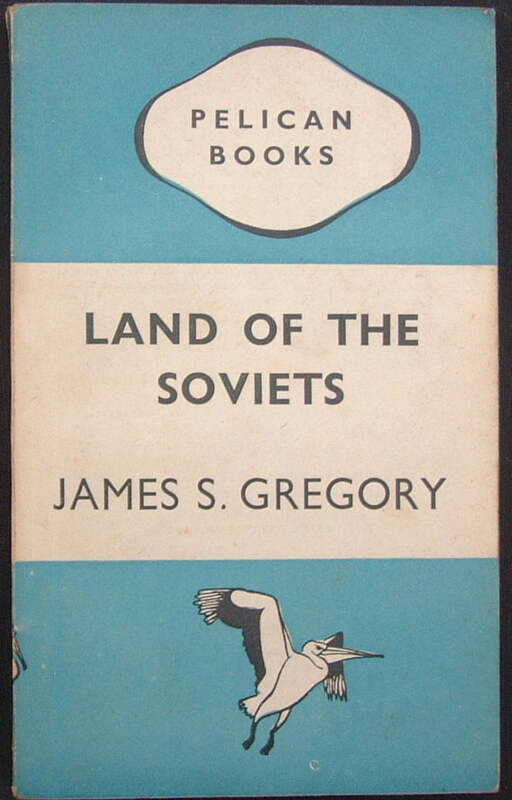 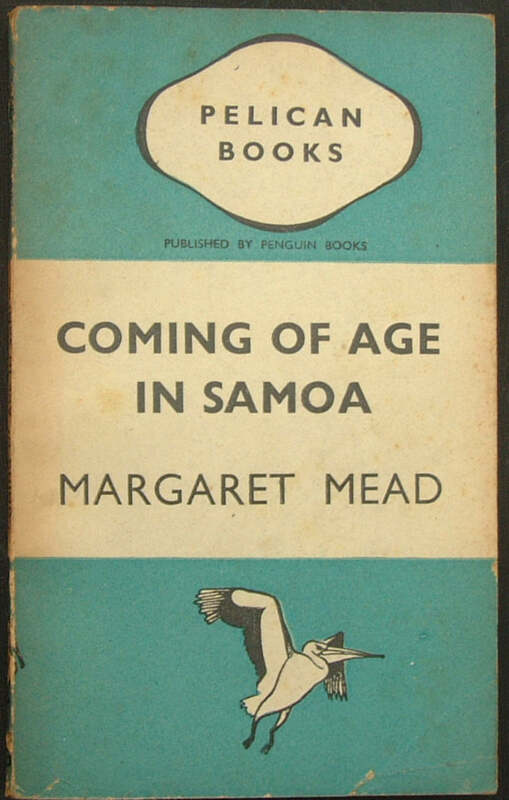 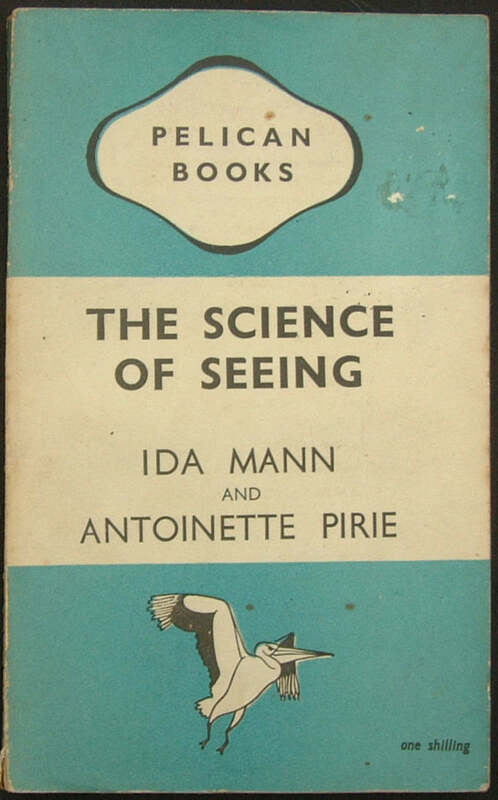 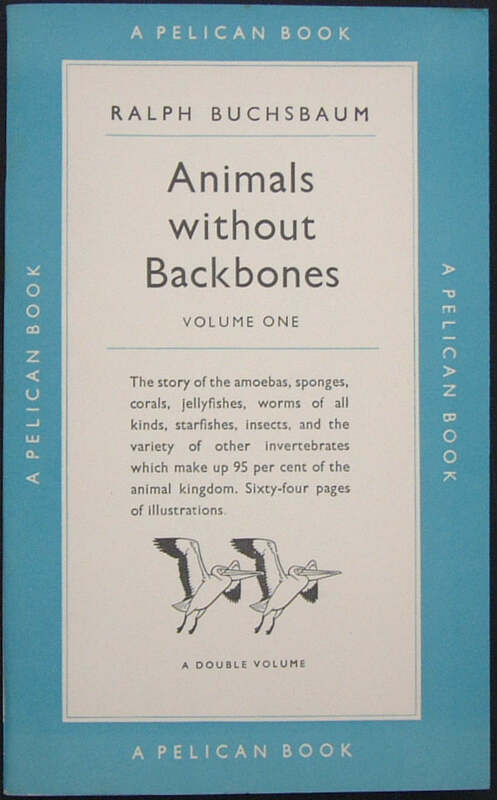 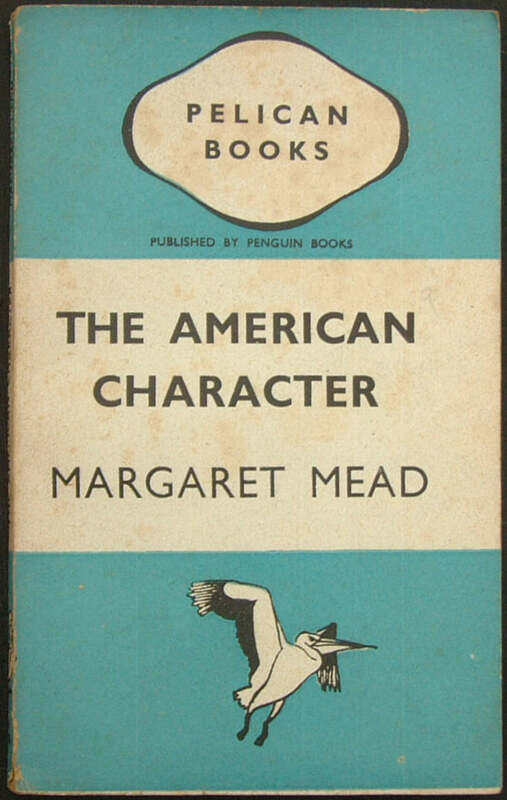 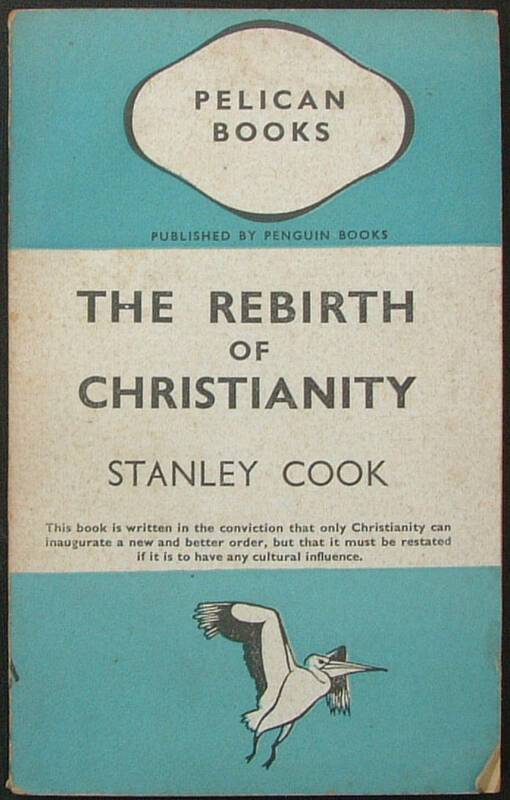 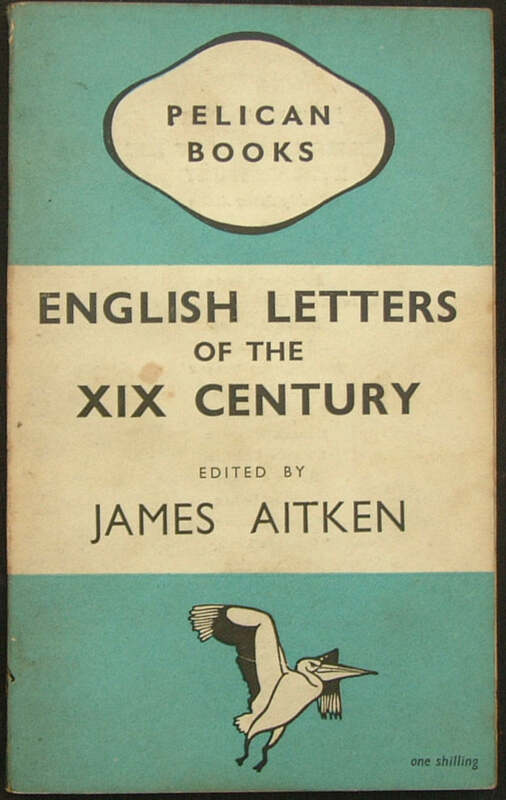 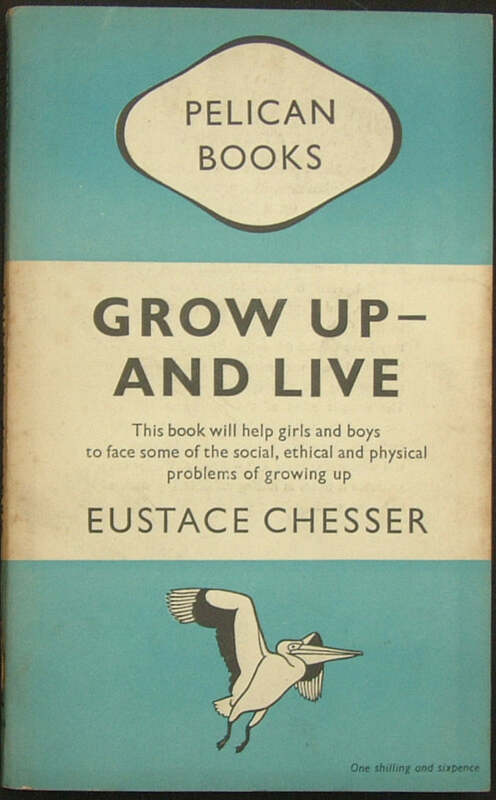 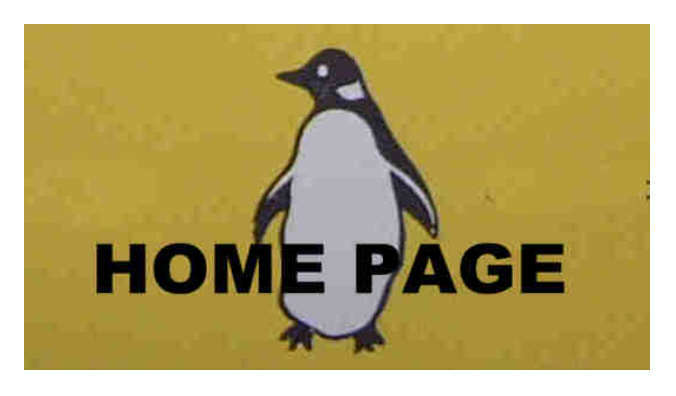 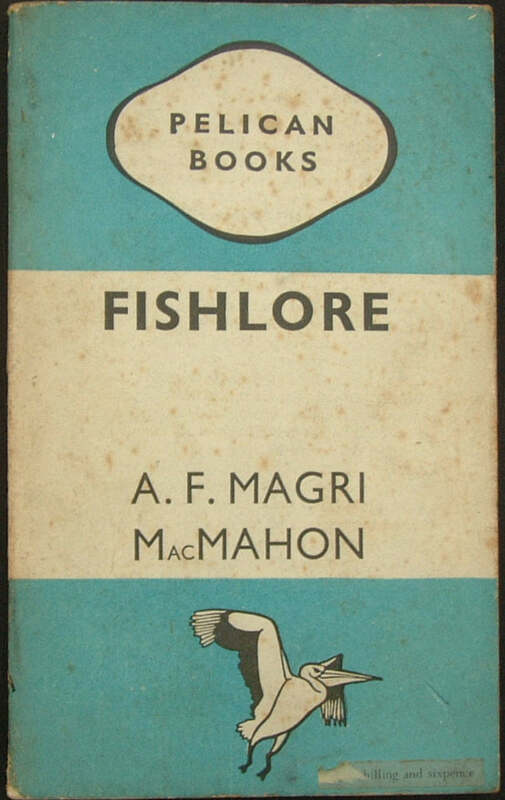 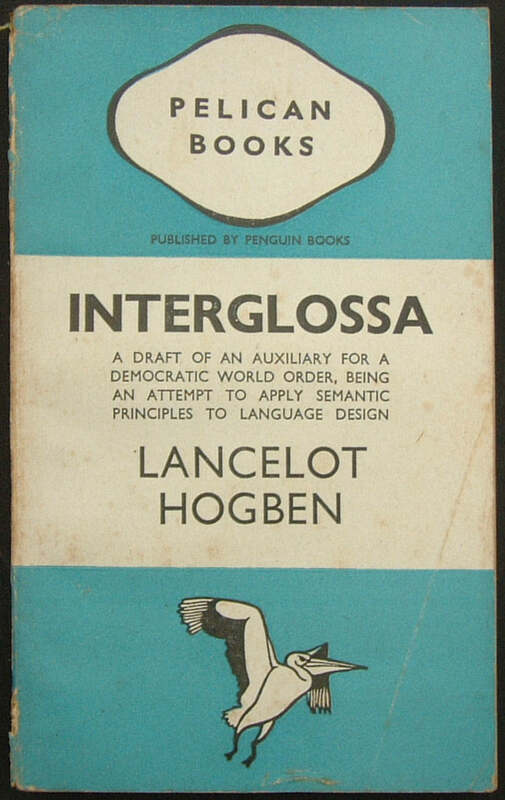 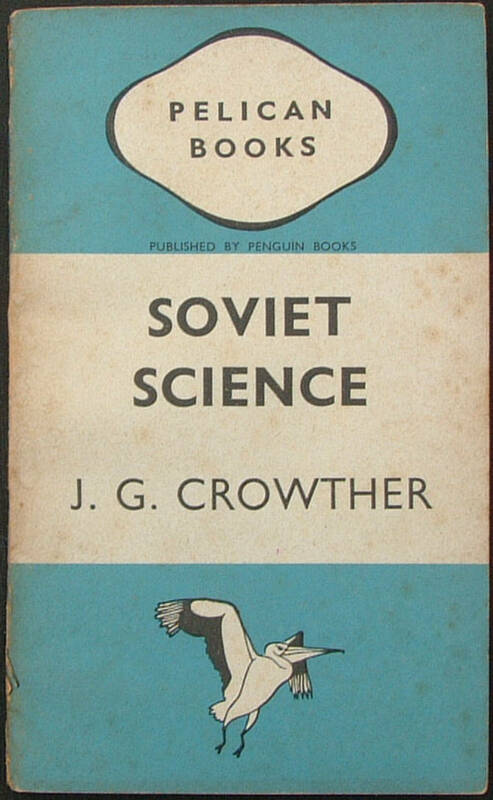 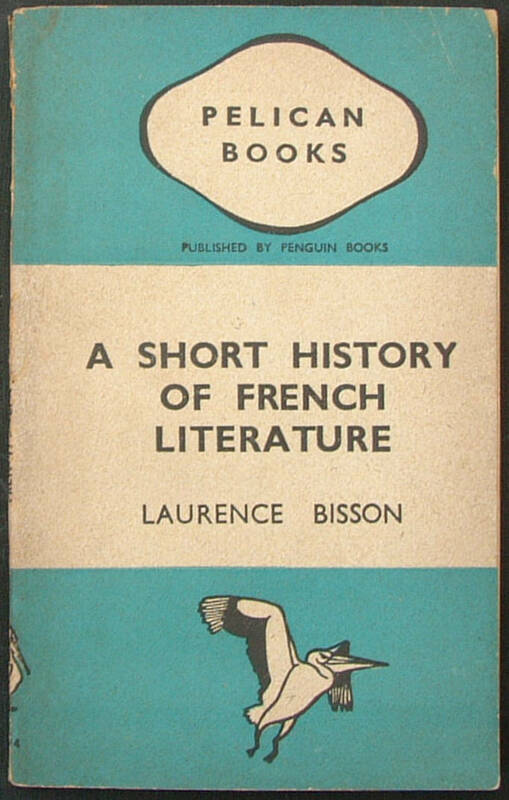 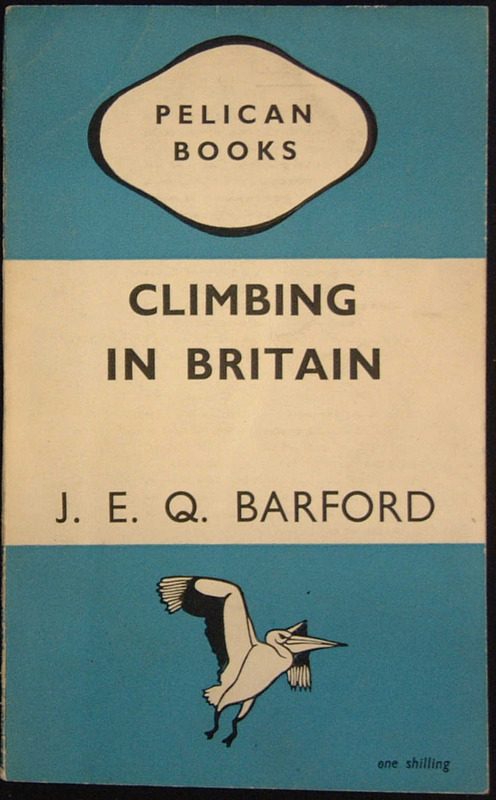 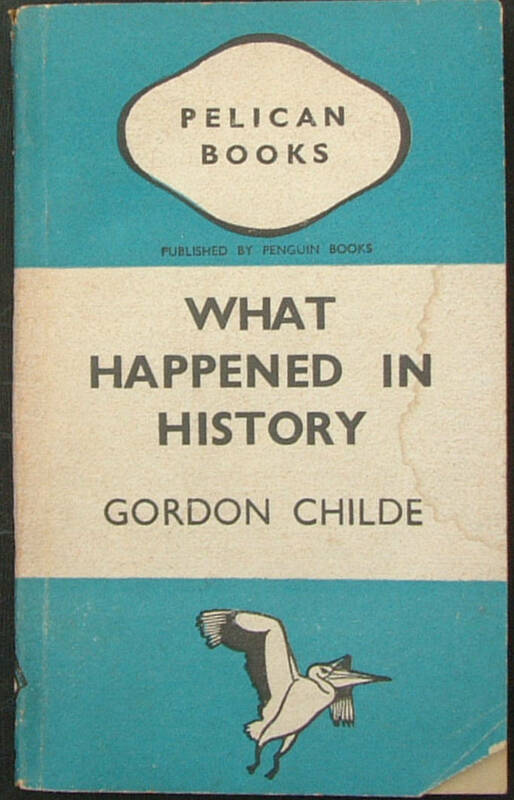 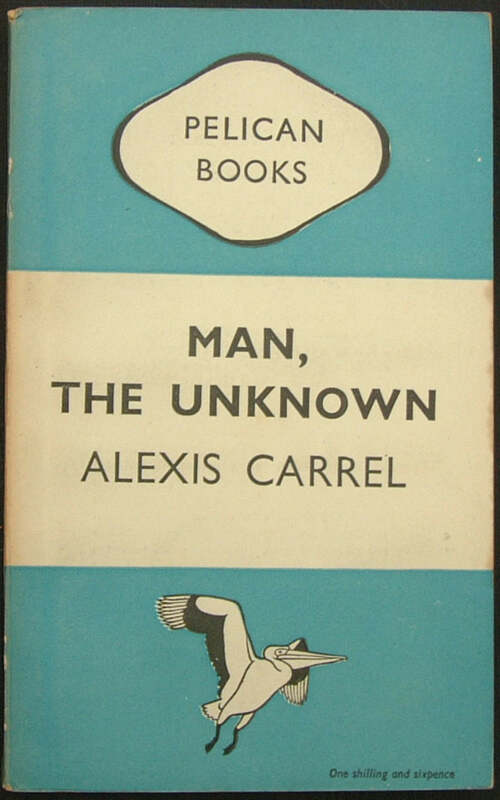 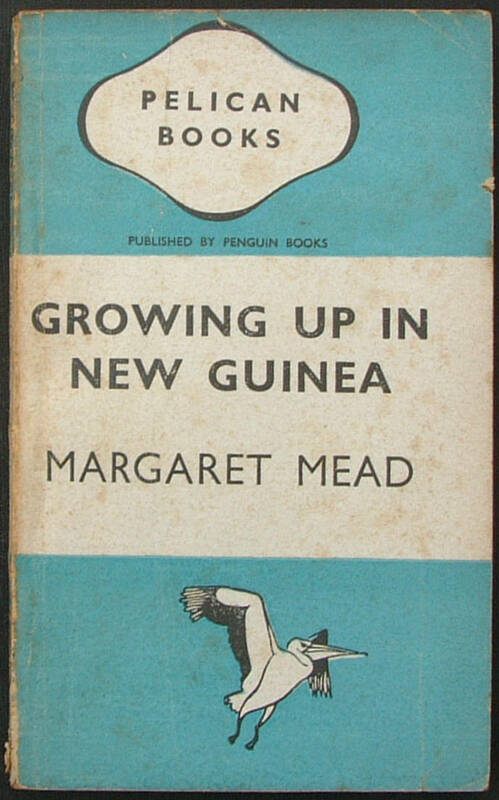 This book was first published as a Penguin 'Pelican' Special (in the Penguin Special series) on 24 May 1940 as 'S40'. 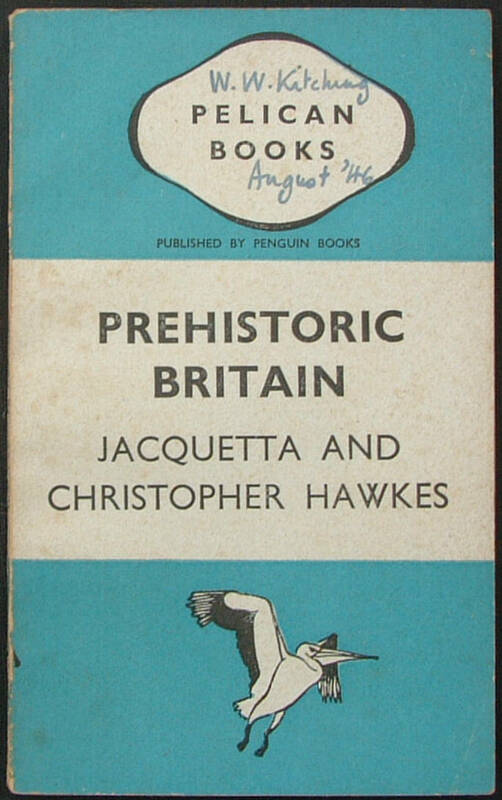 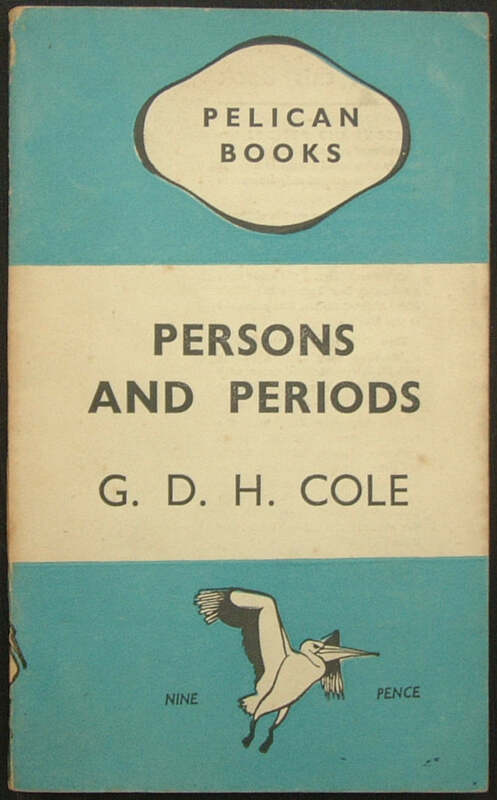 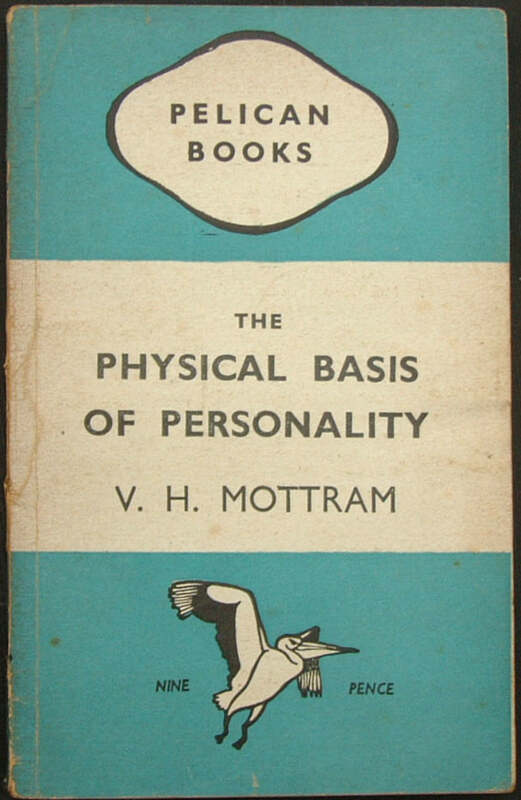 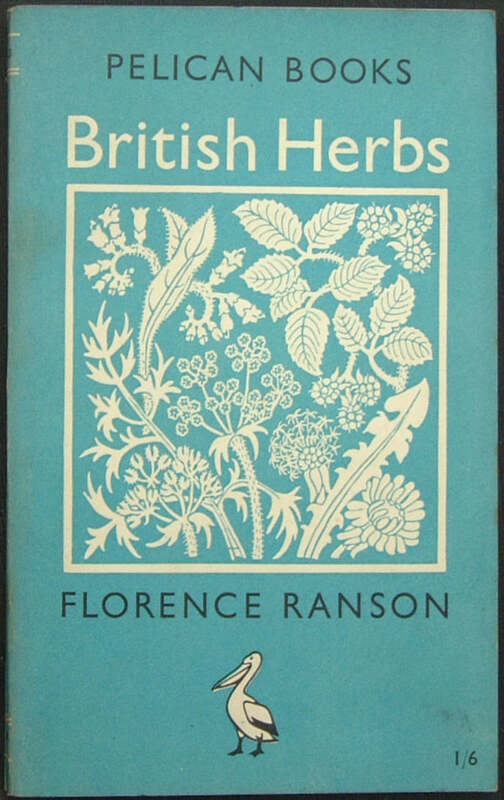 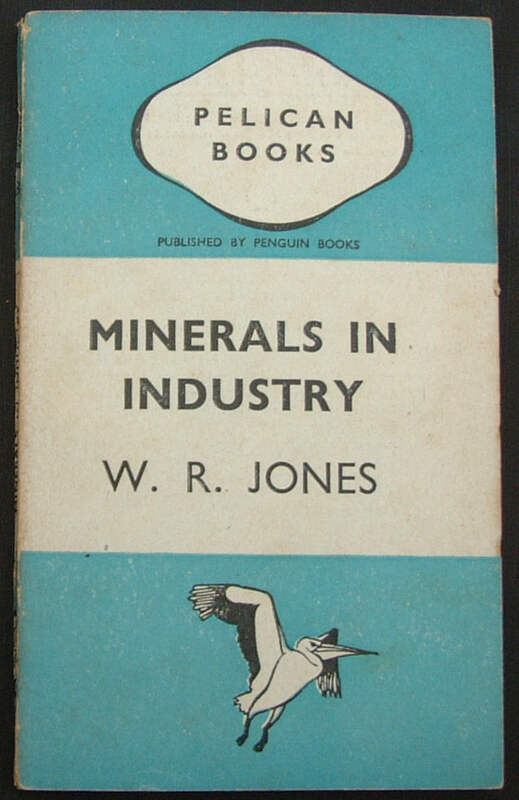 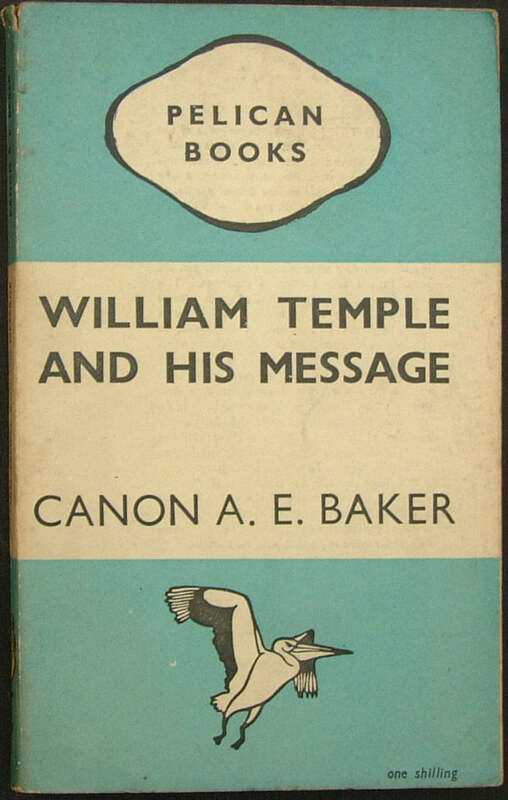 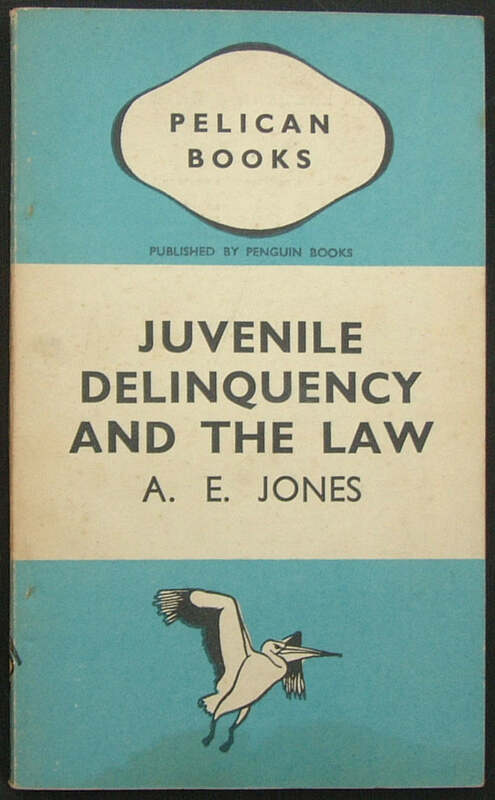 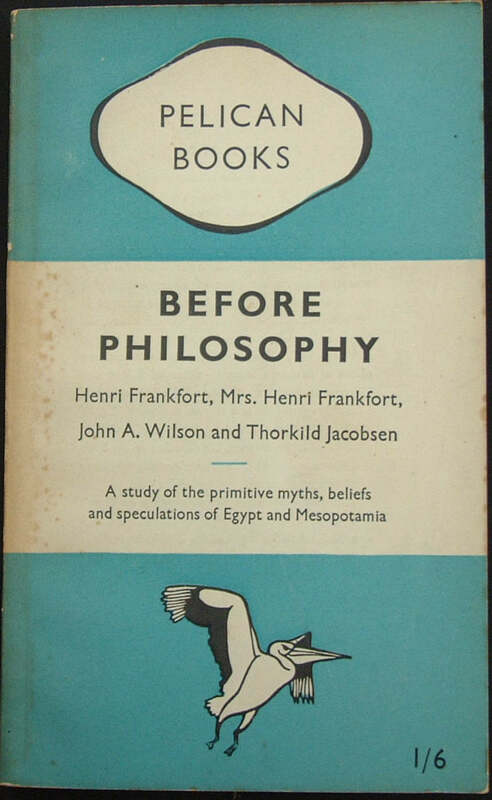 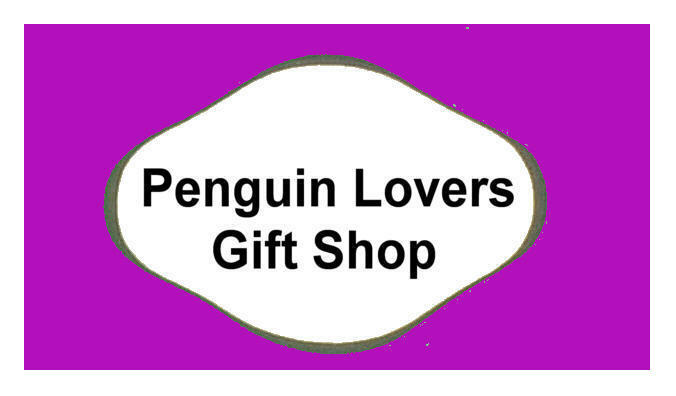 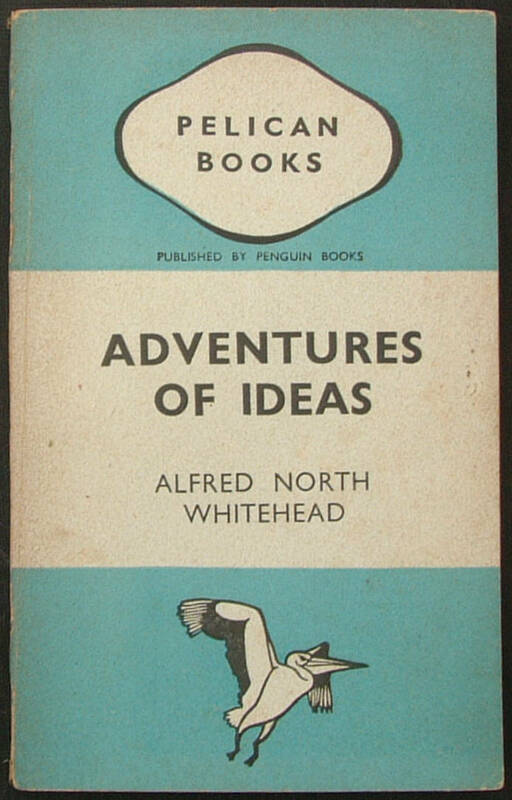 This book was first published as a Penguin 'Pelican' Special (in the Penguin Special series) in June 1939 as 'S28'. 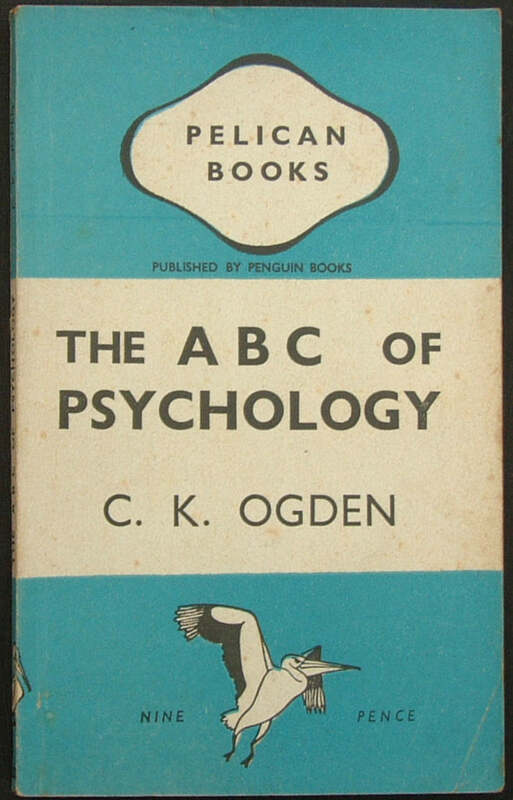 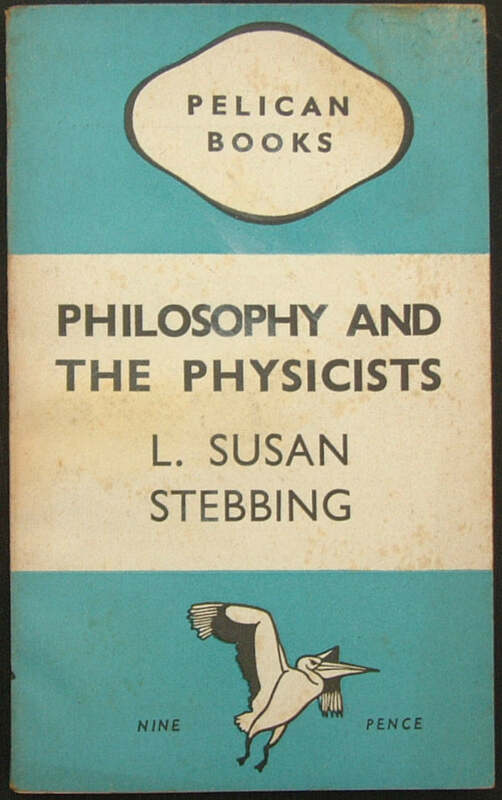 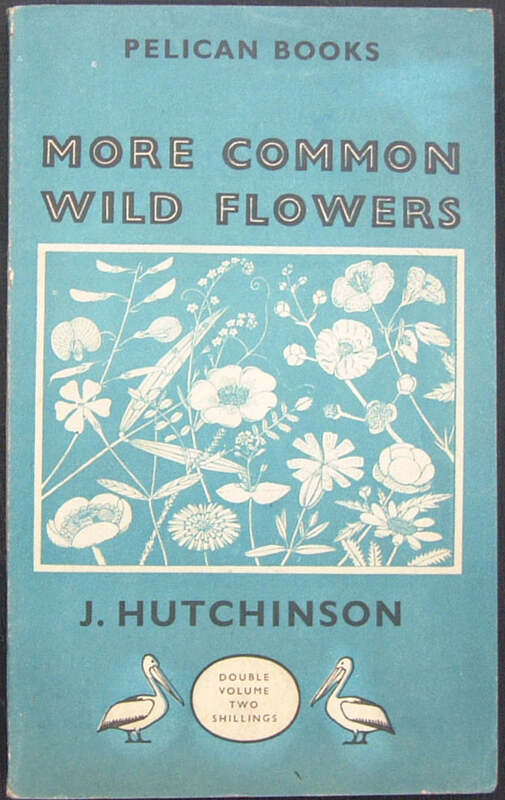 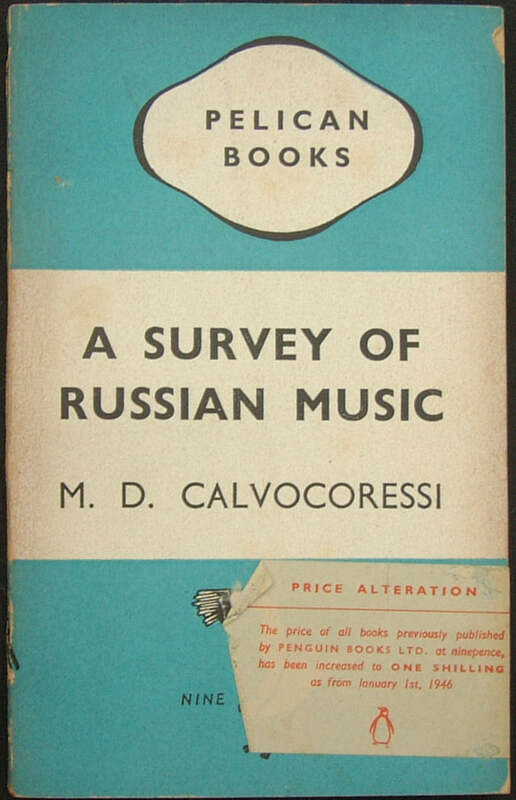 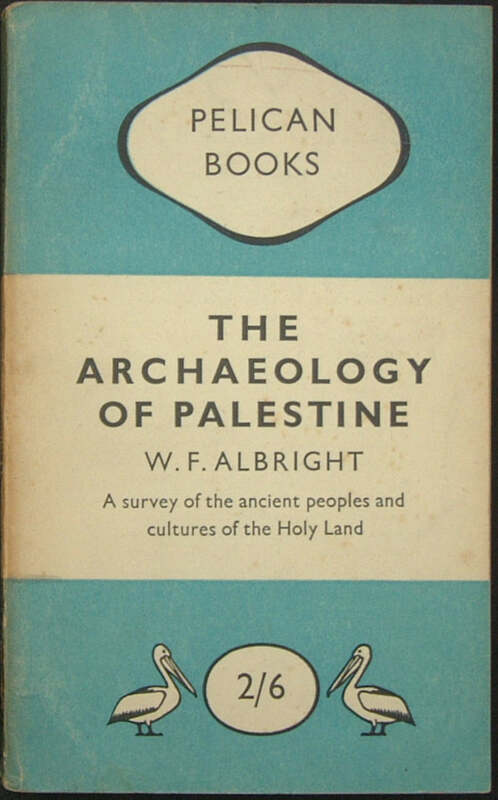 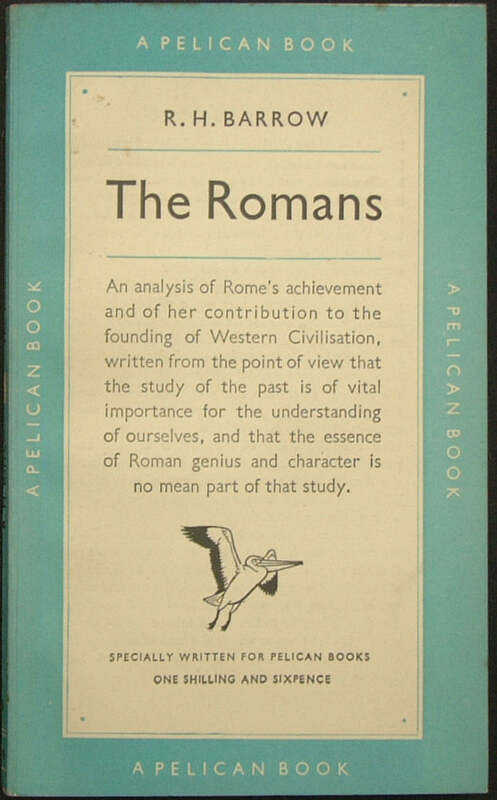 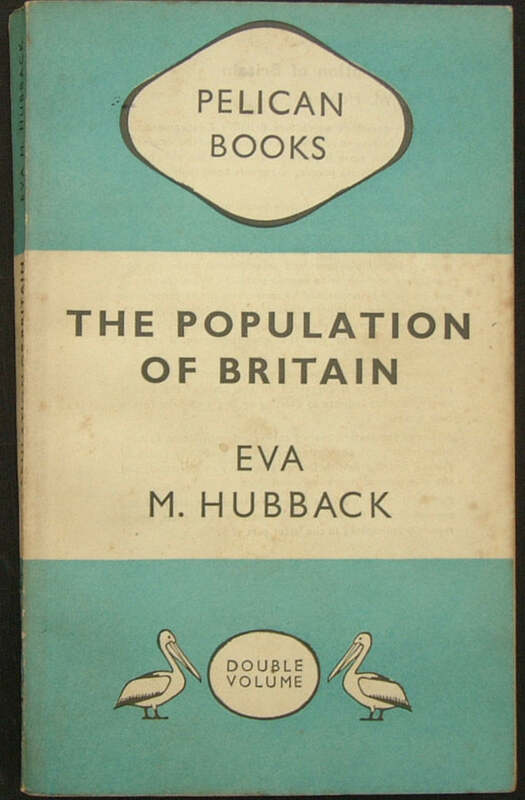 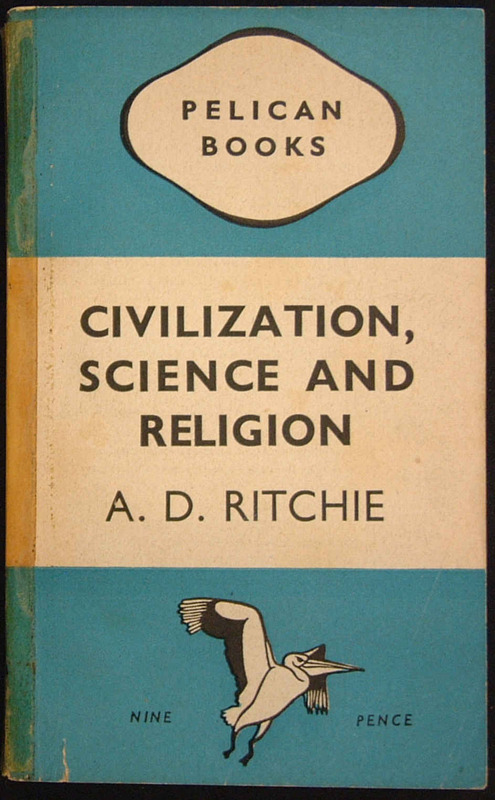 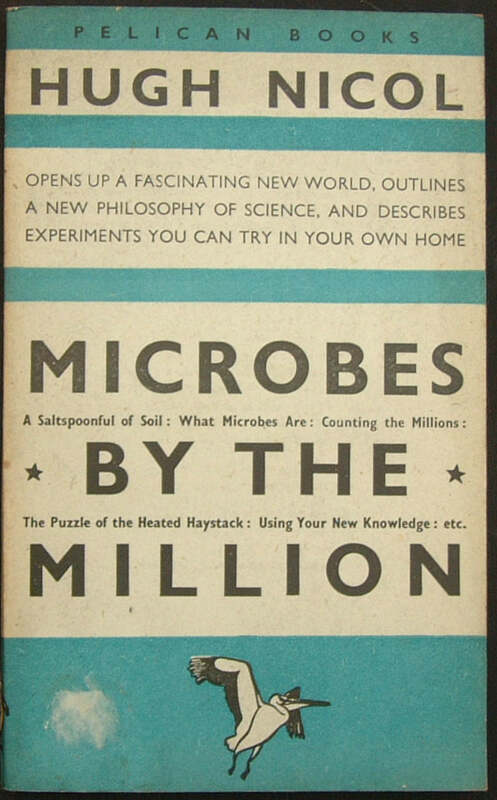 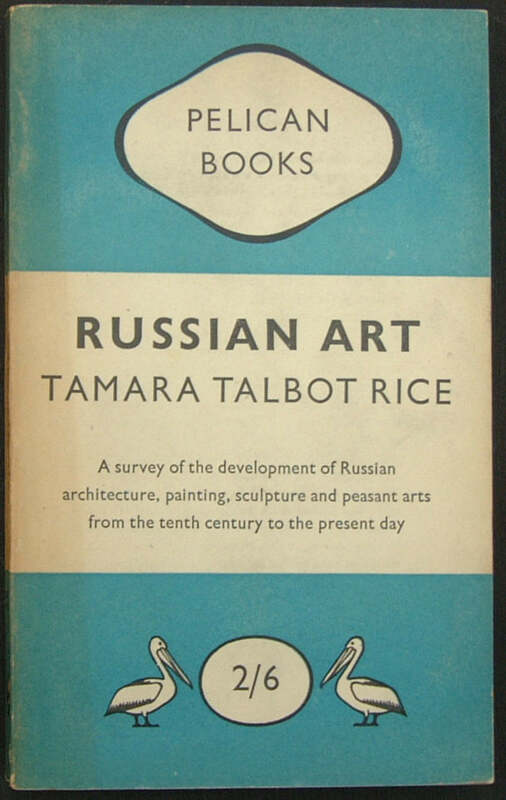 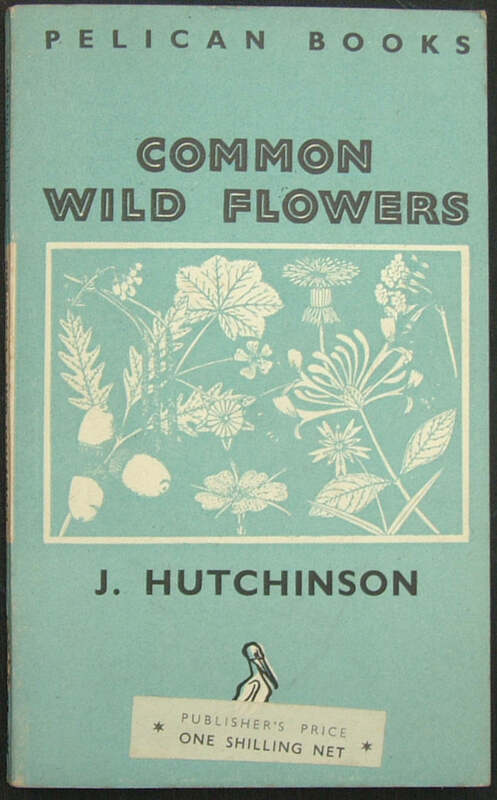 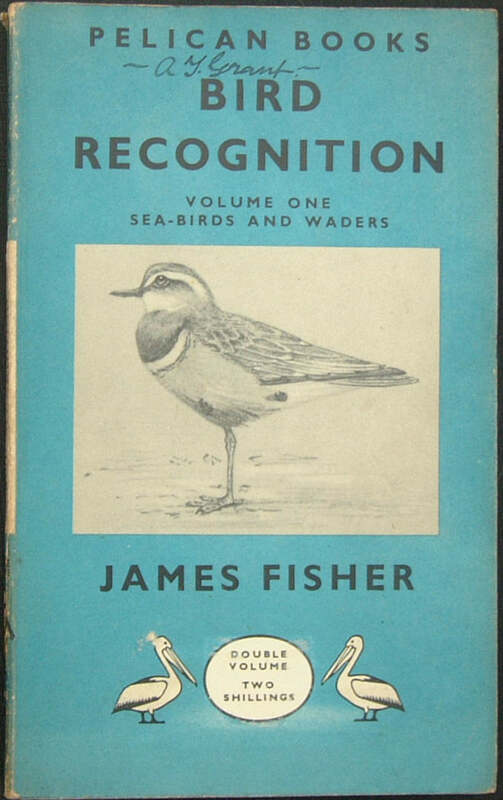 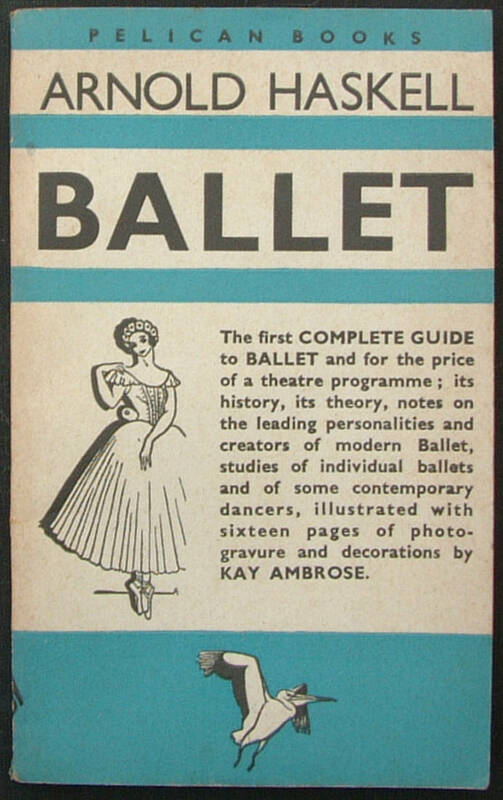 This book was re-issued in August 1953 as a single volume under the number A142. 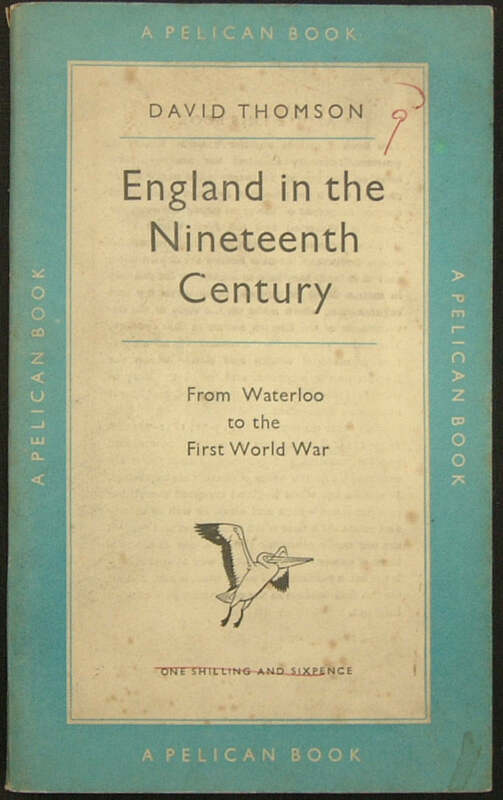 This book was later issued as part of the Pelican History of England, Volume 8; Volumes: (1) A315; (2) A245; (3) A252; (4) A234; (5) A212; (6) A268; (7) A231; and (8) A197.